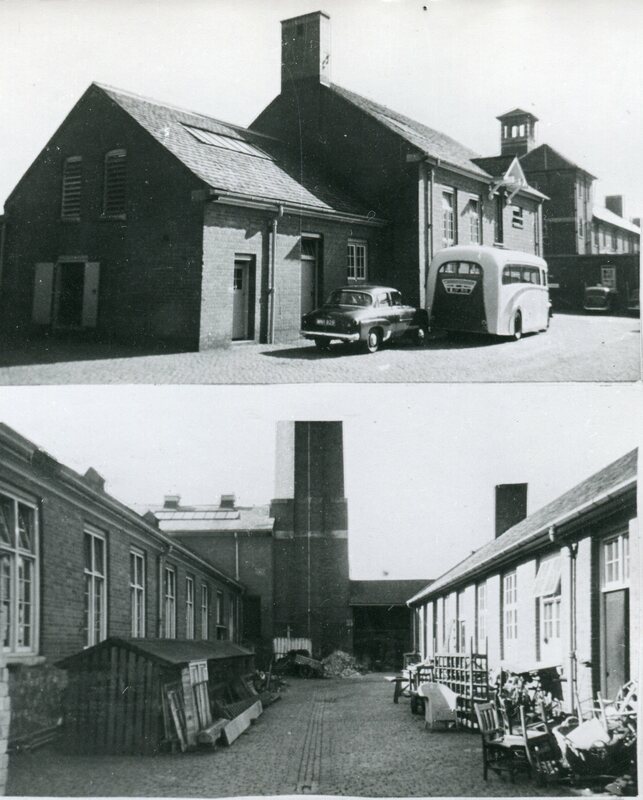 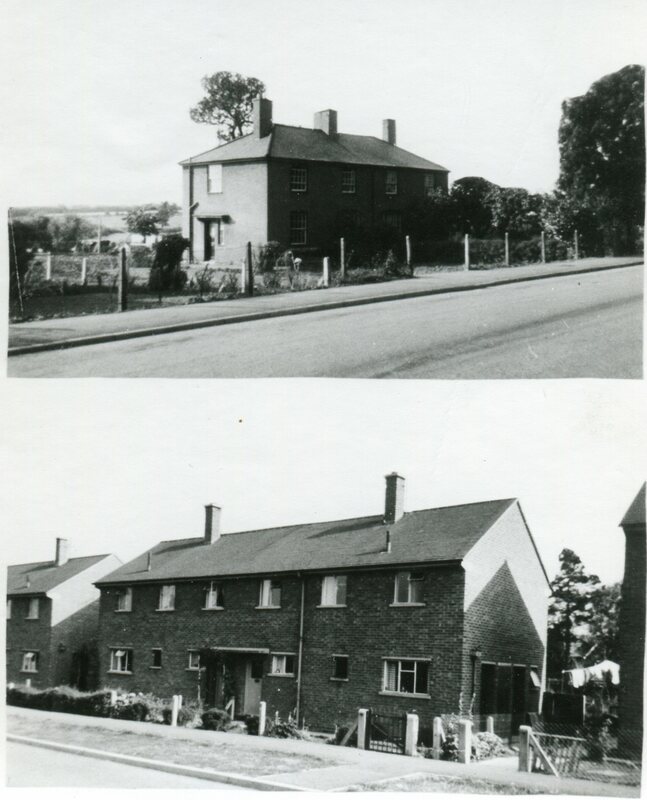 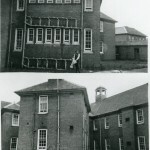 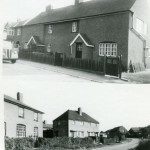 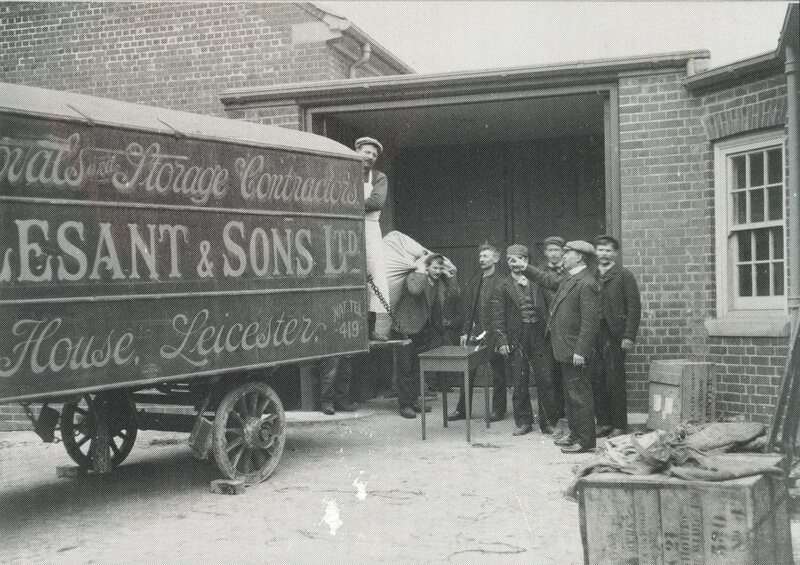 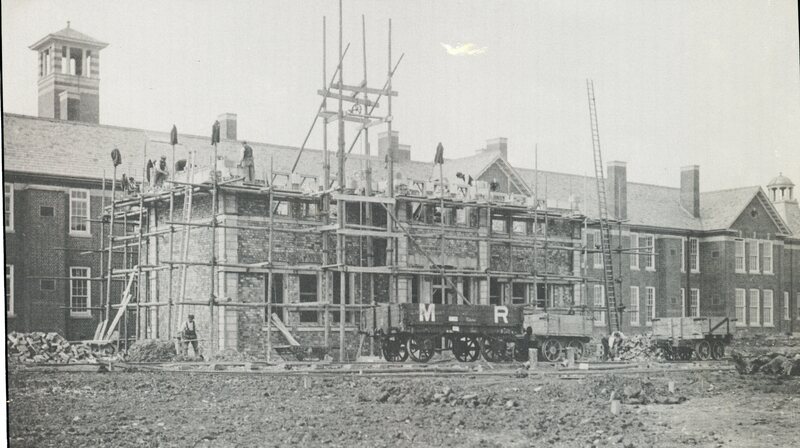 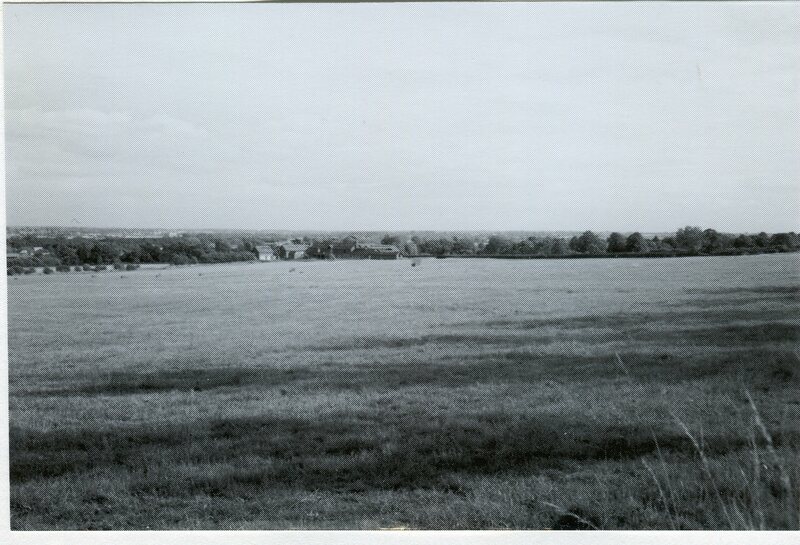 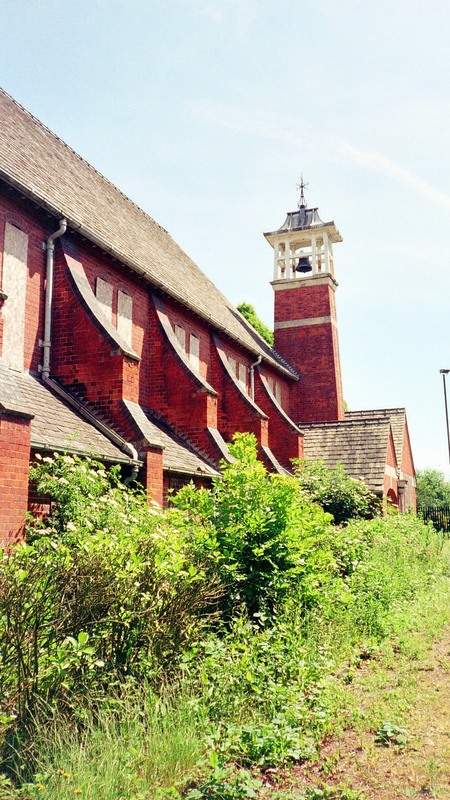 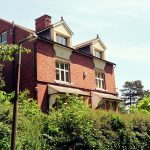 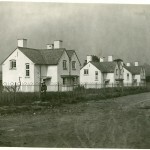 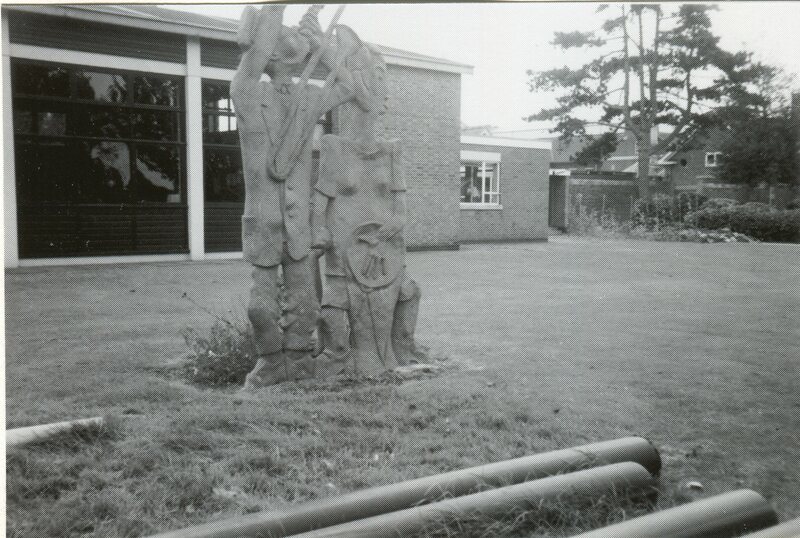 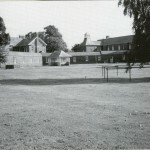 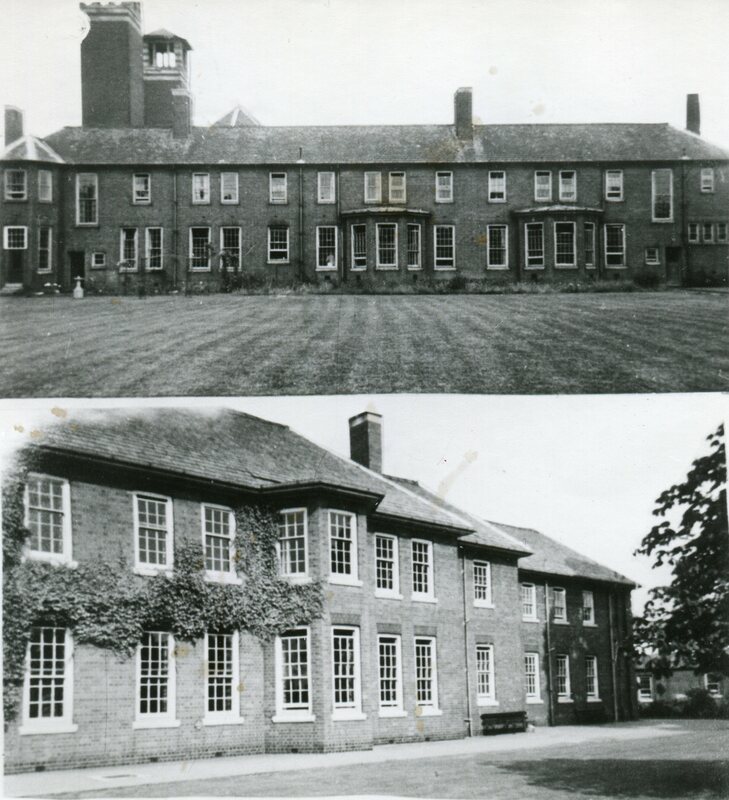 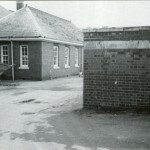 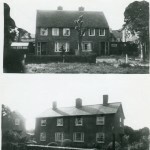 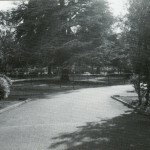 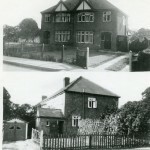 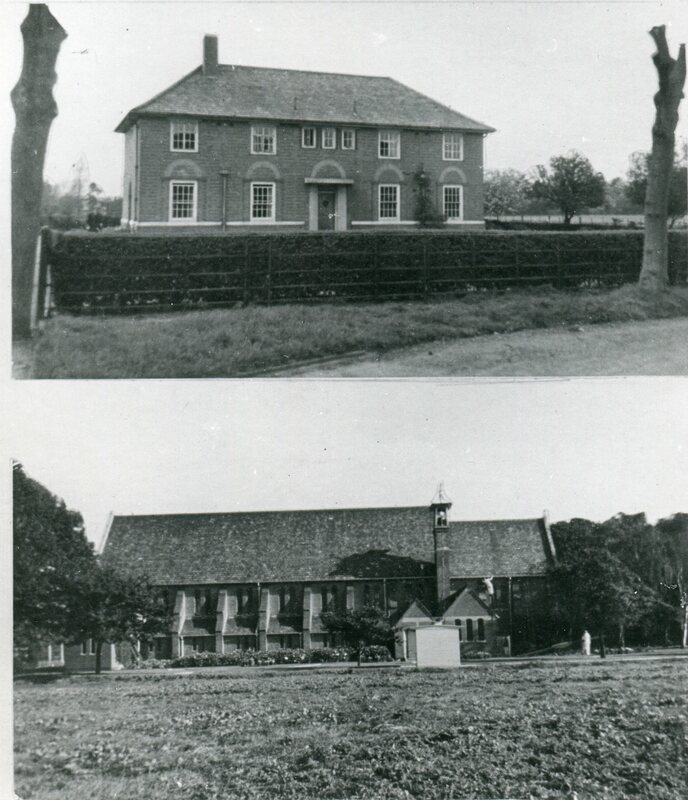 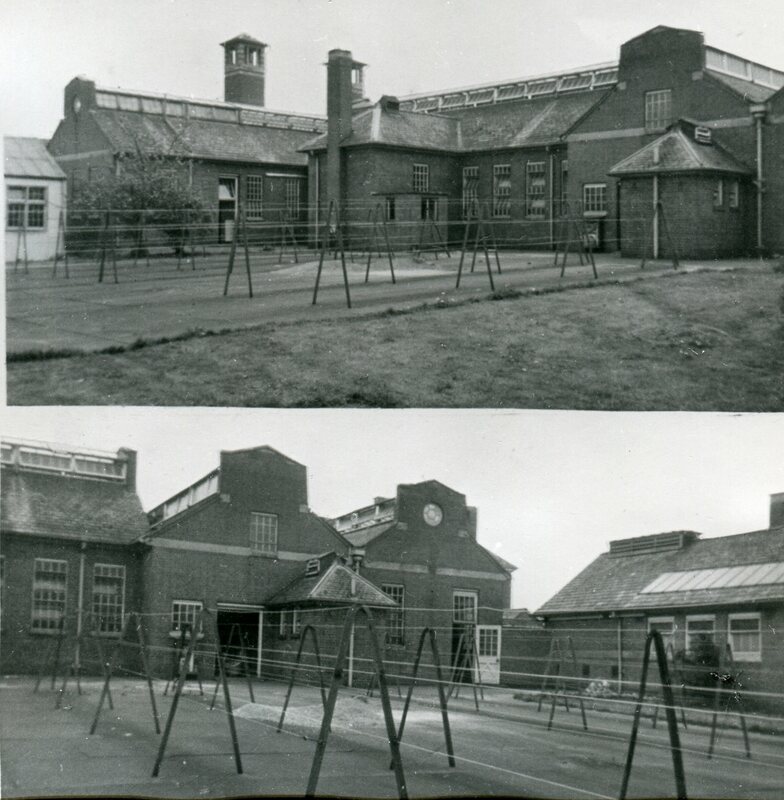 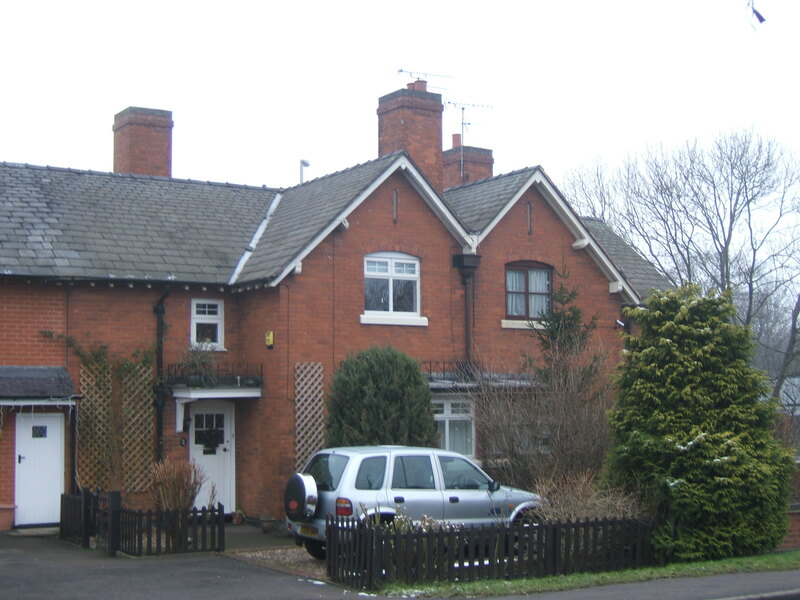 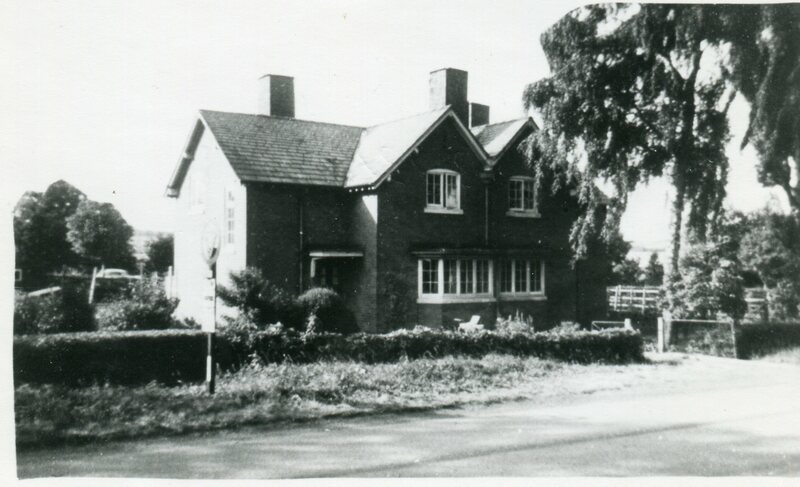 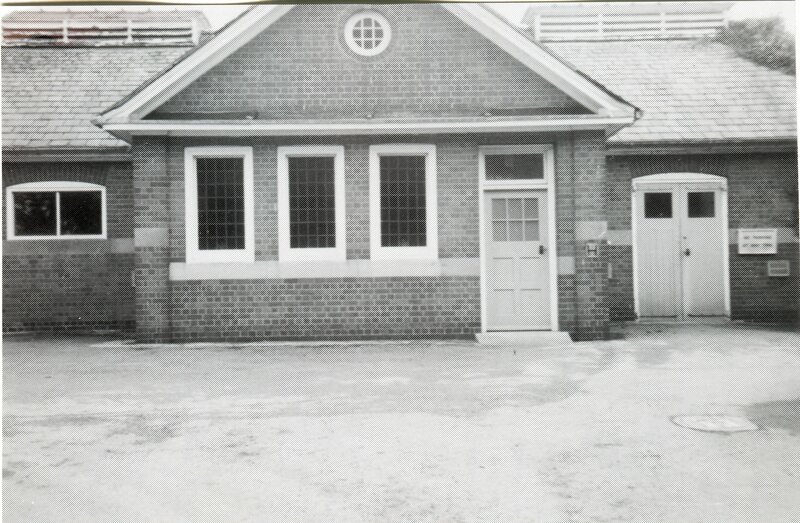 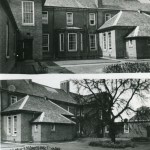 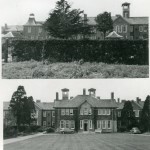 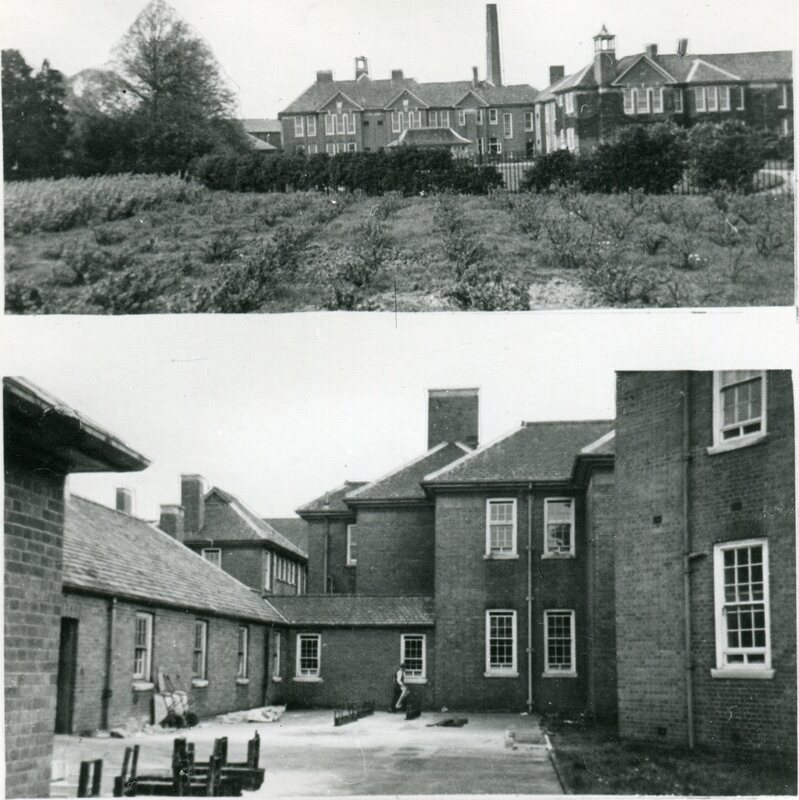 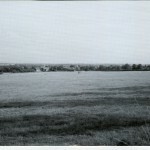 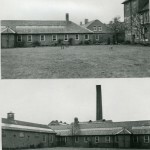 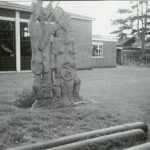 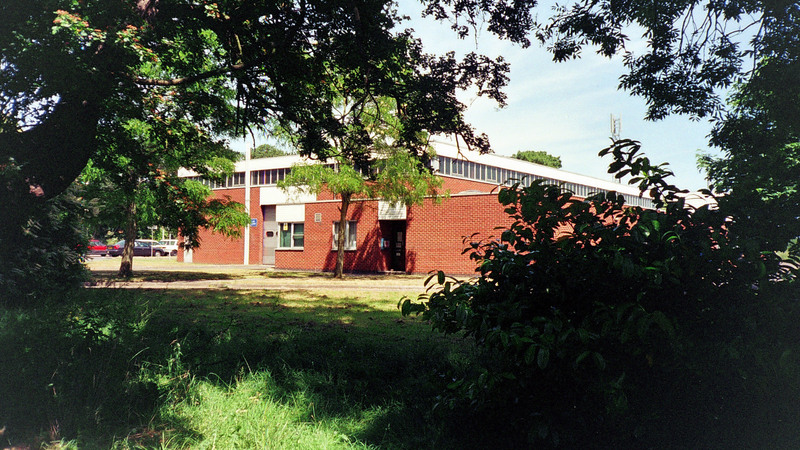 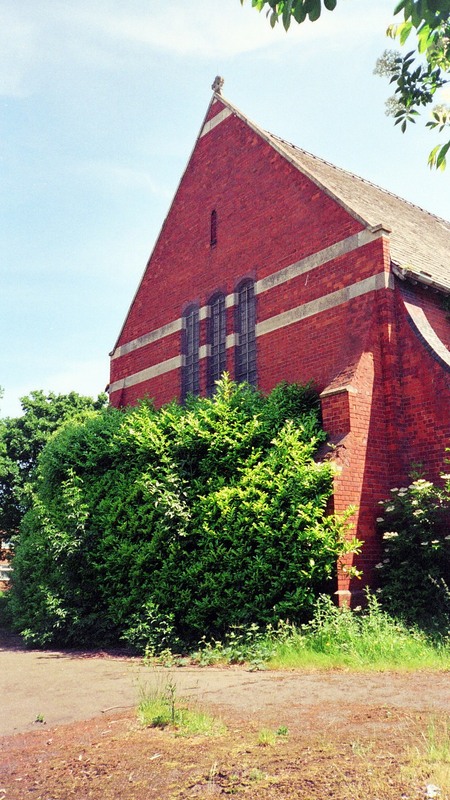 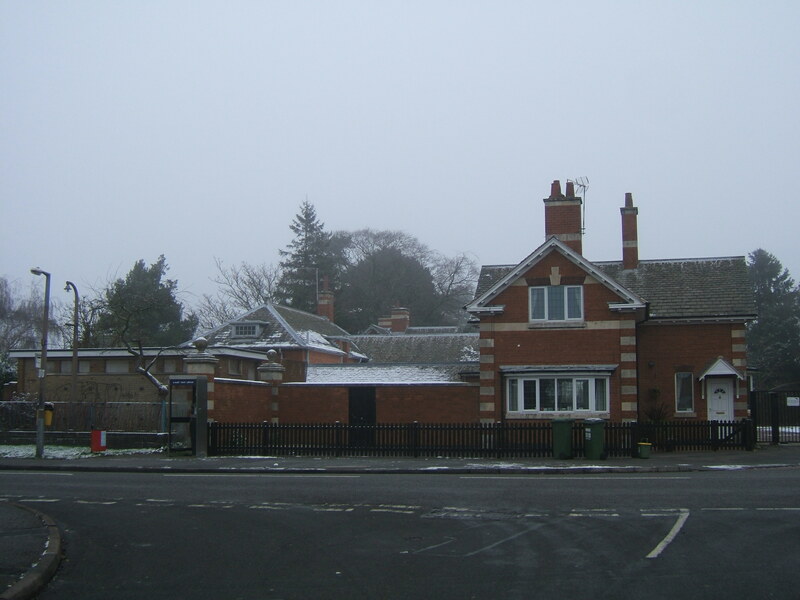 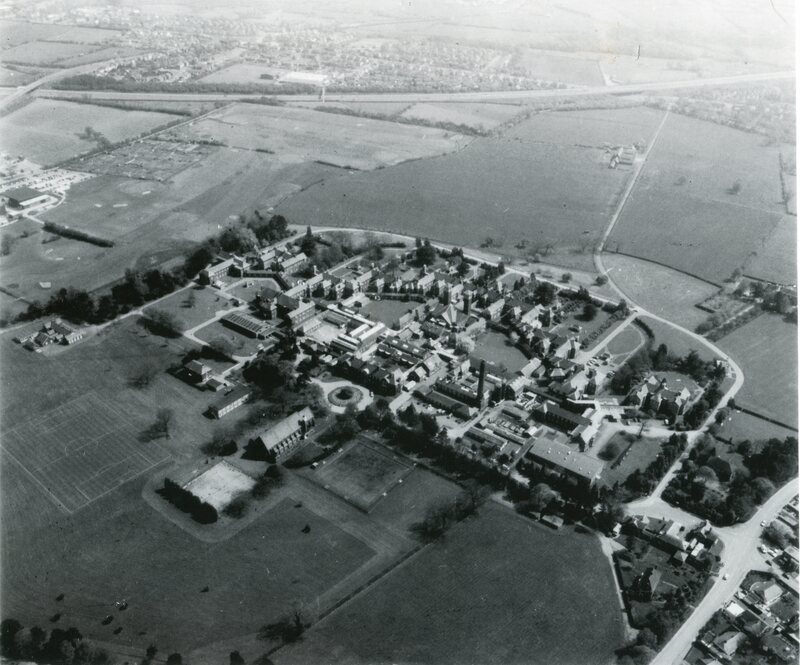 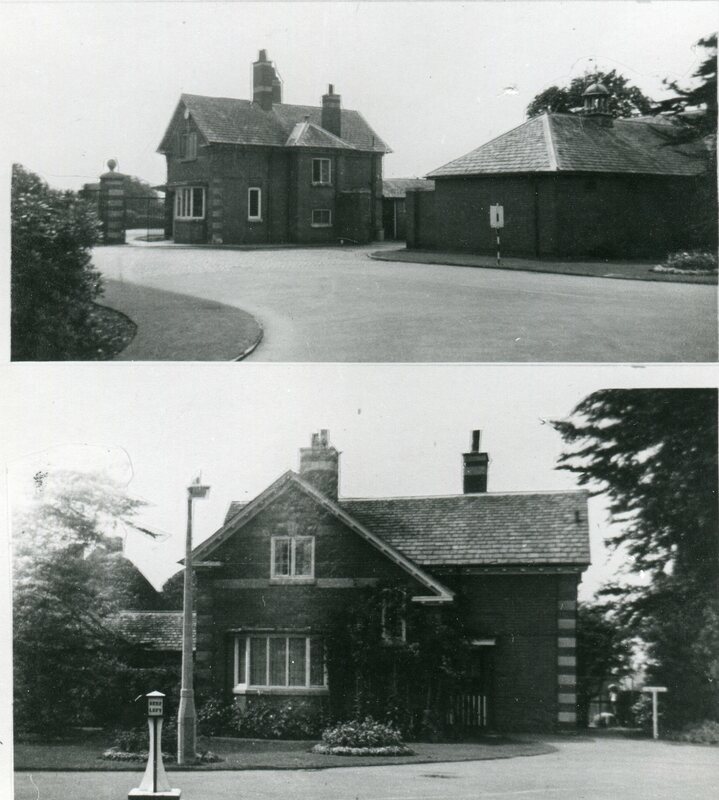 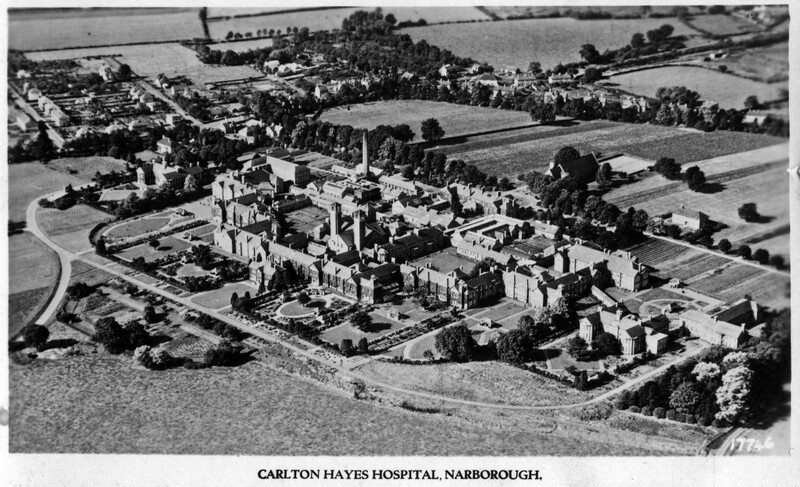 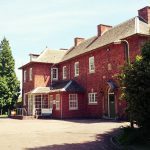 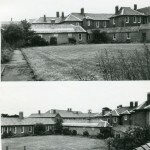 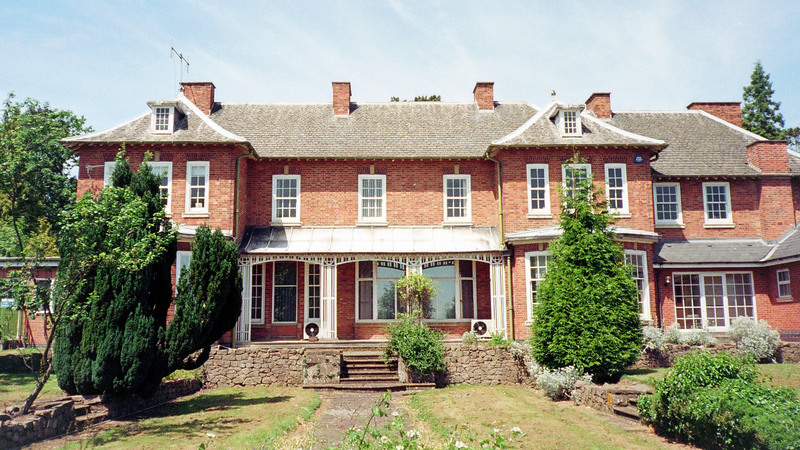 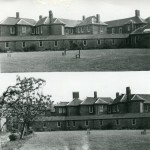 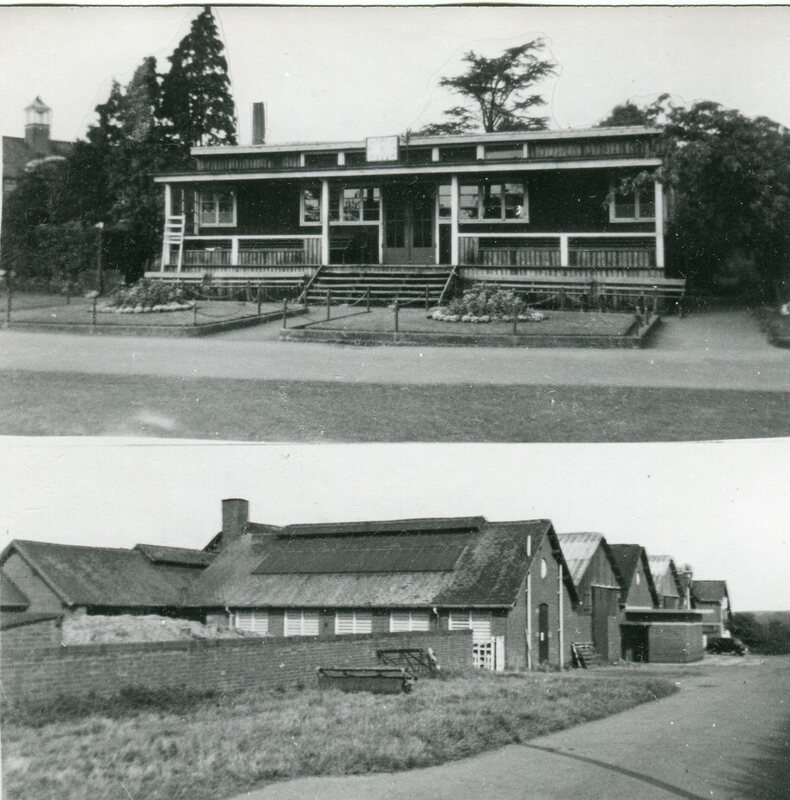 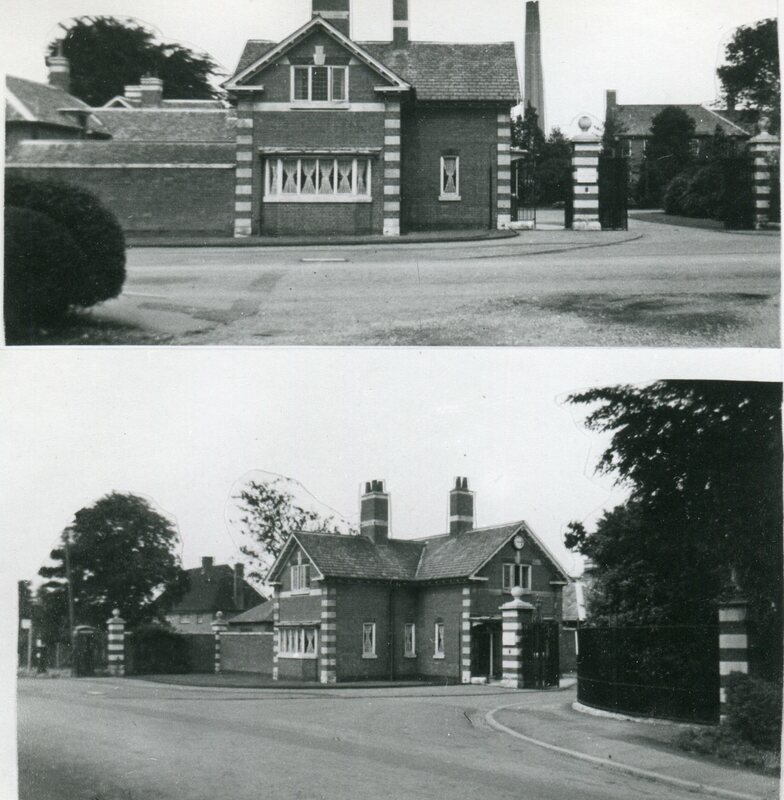 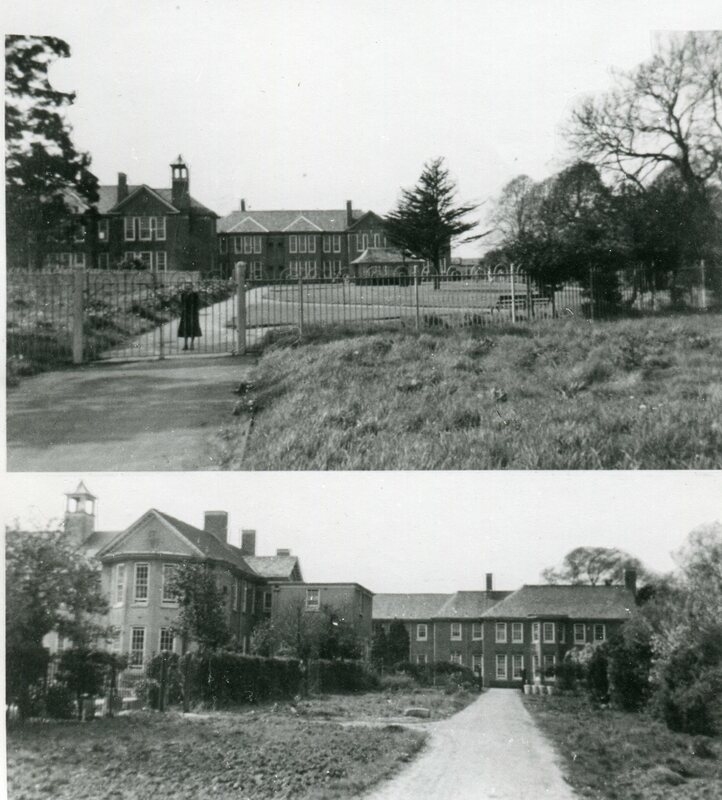 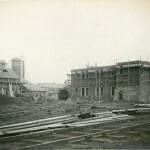 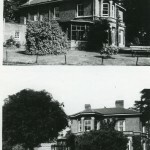 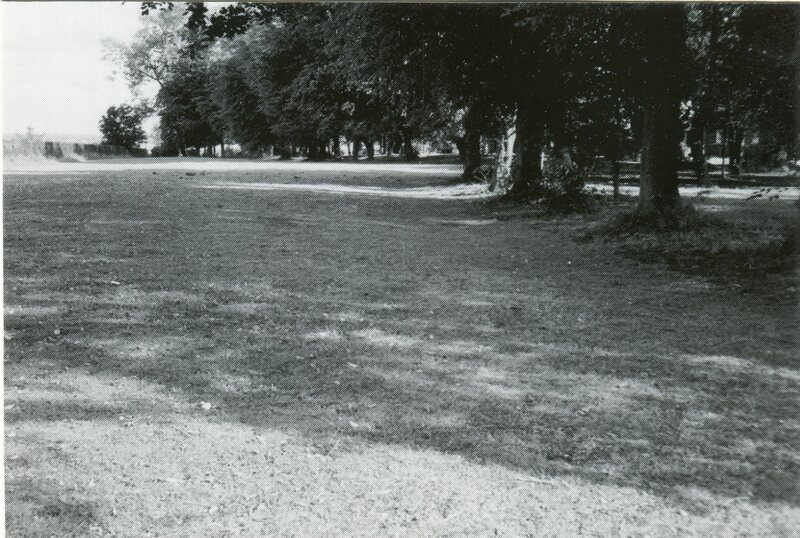 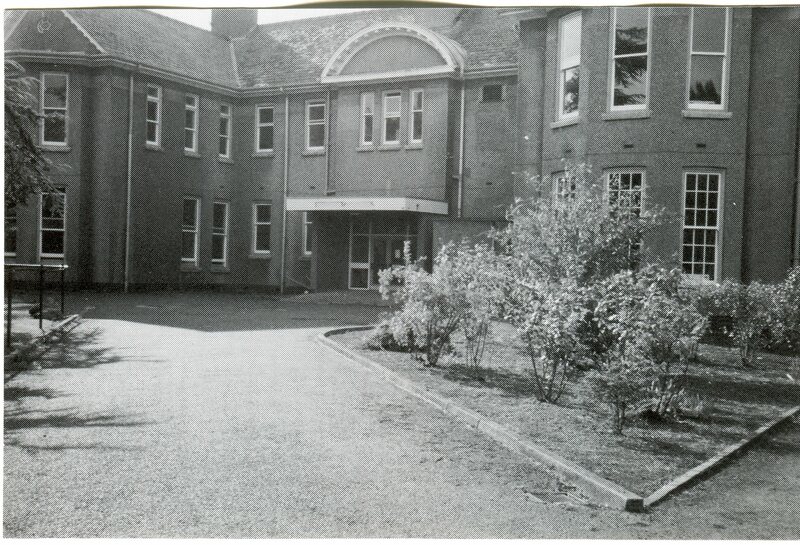 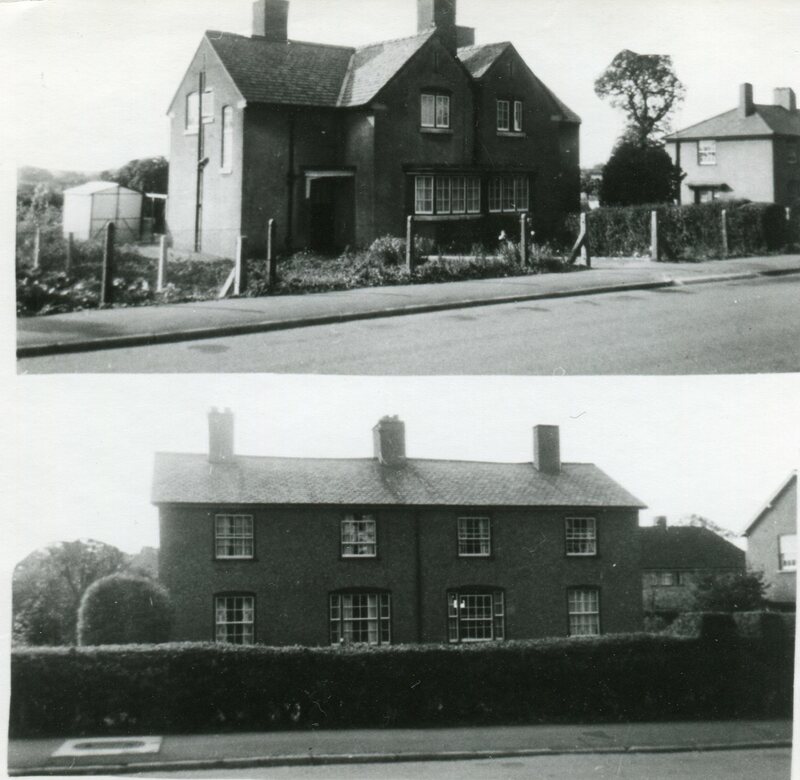 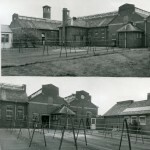 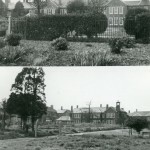 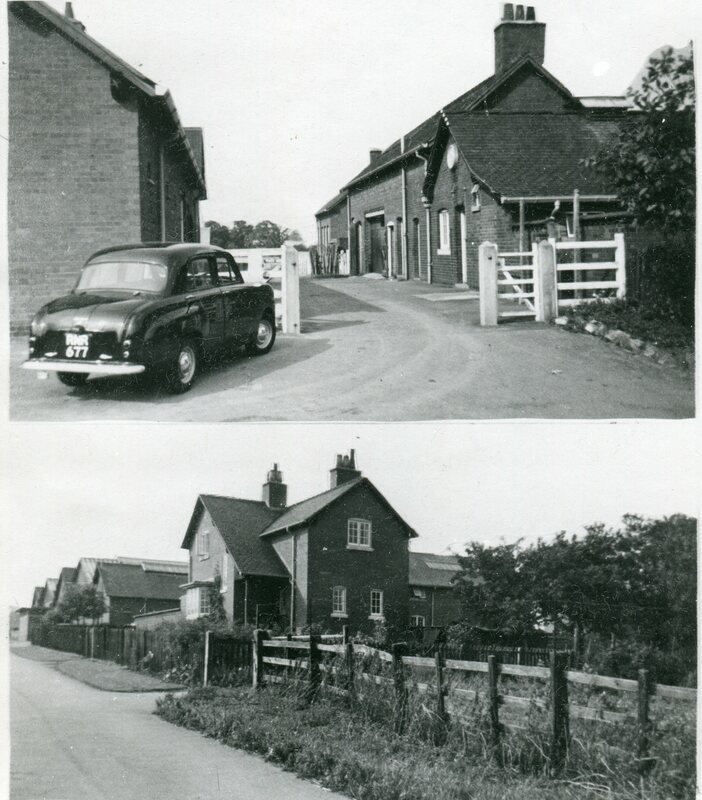 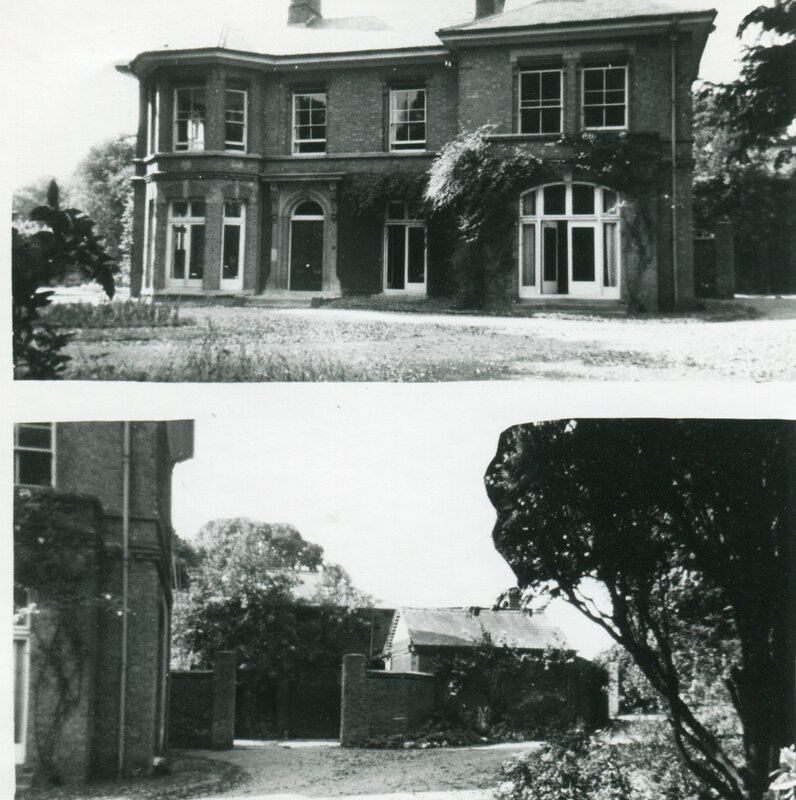 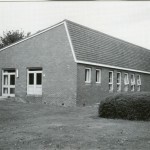 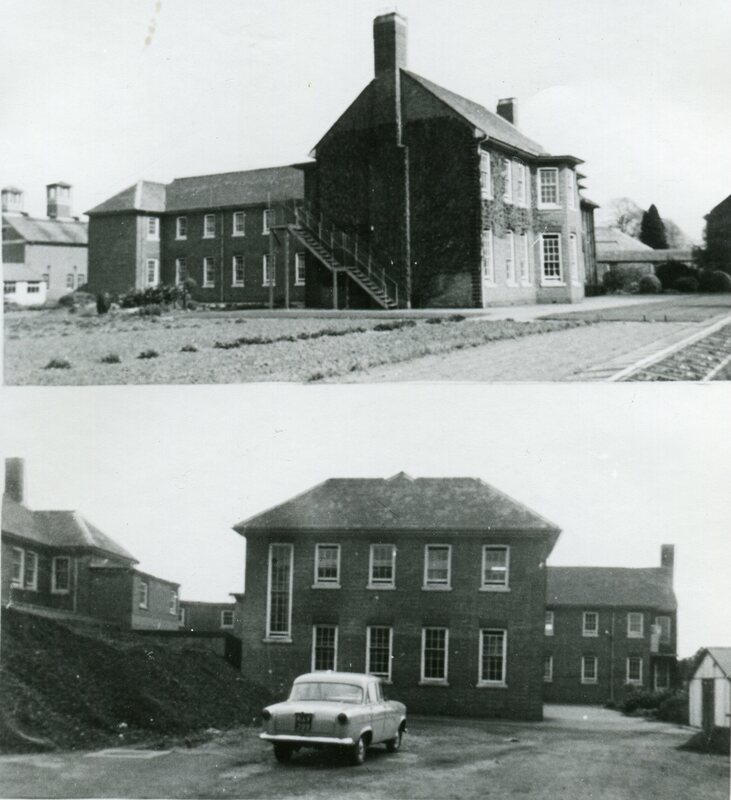 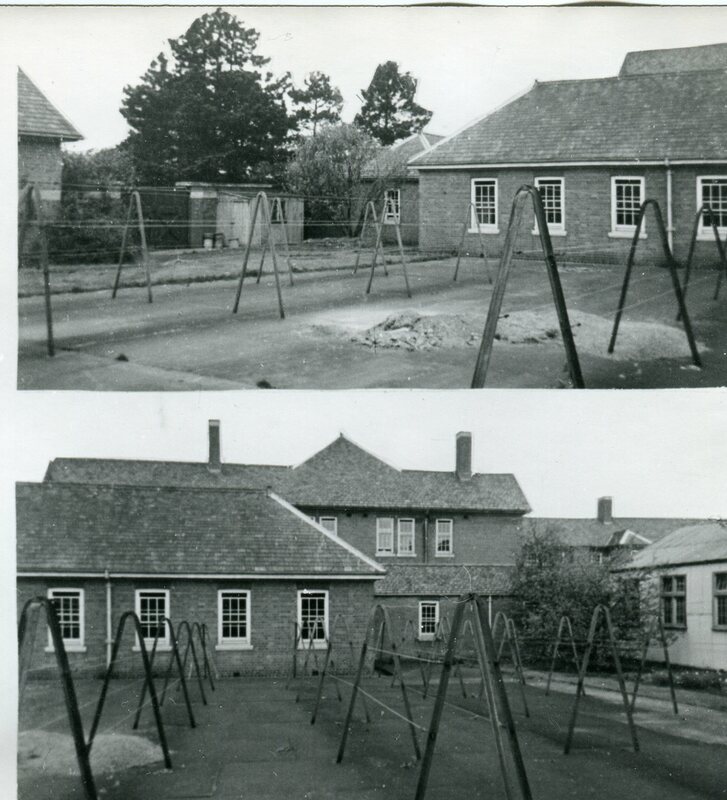 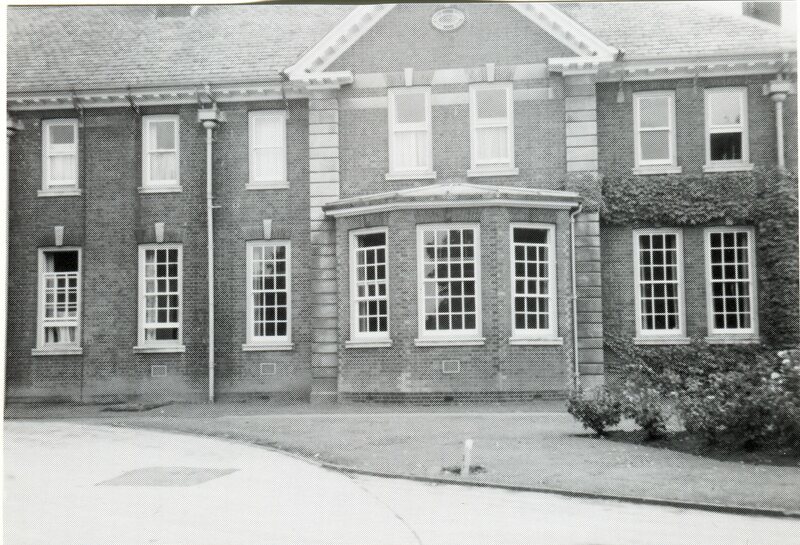 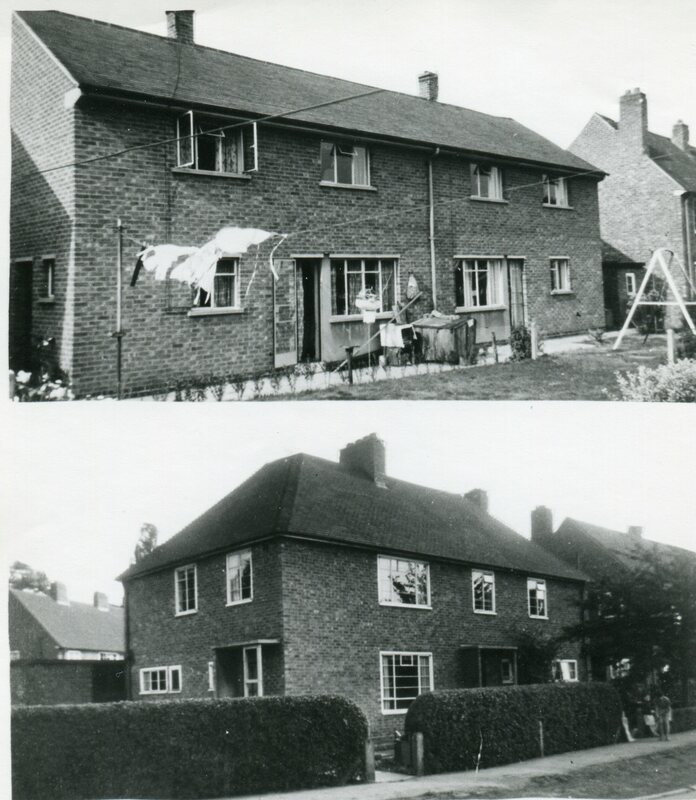 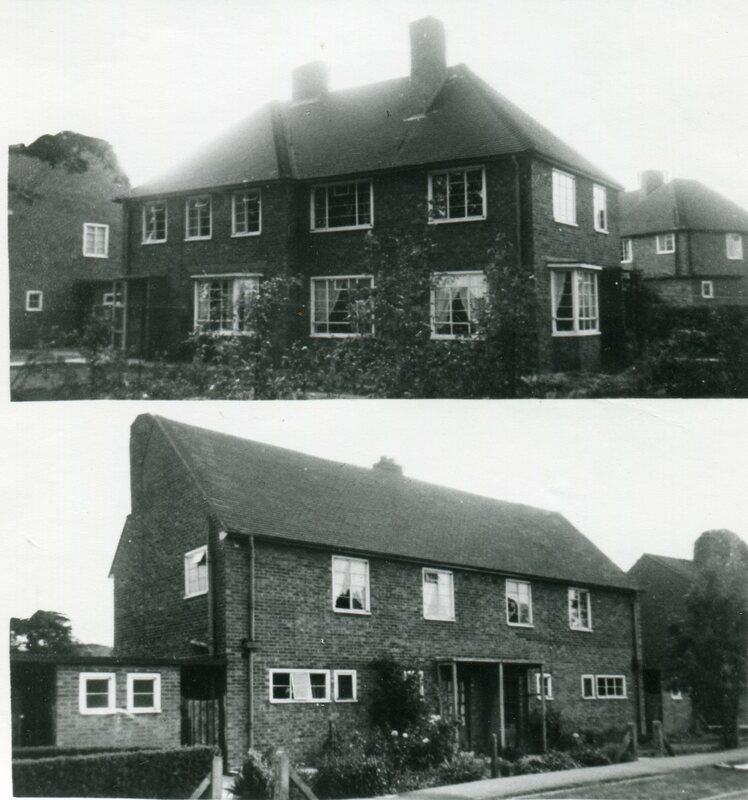 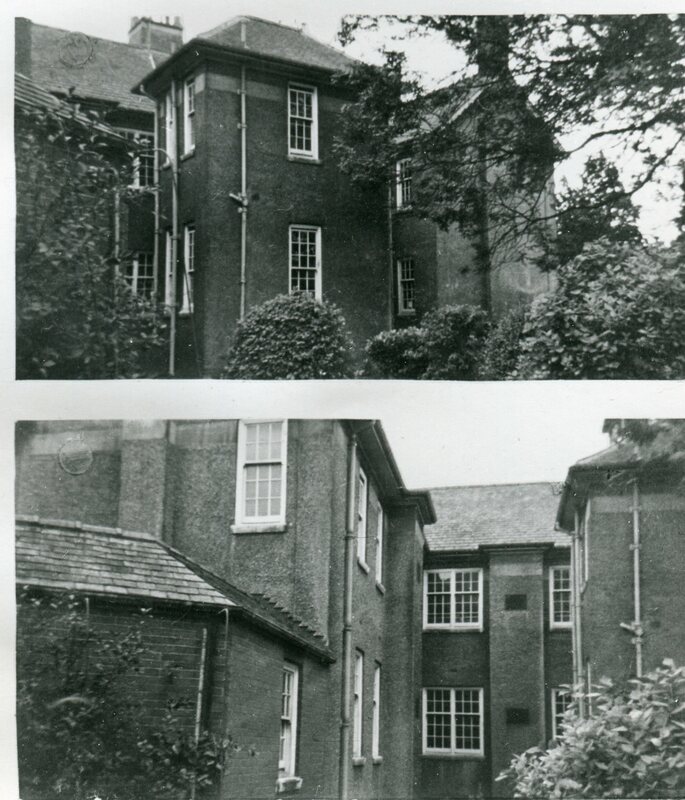 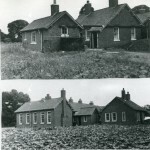 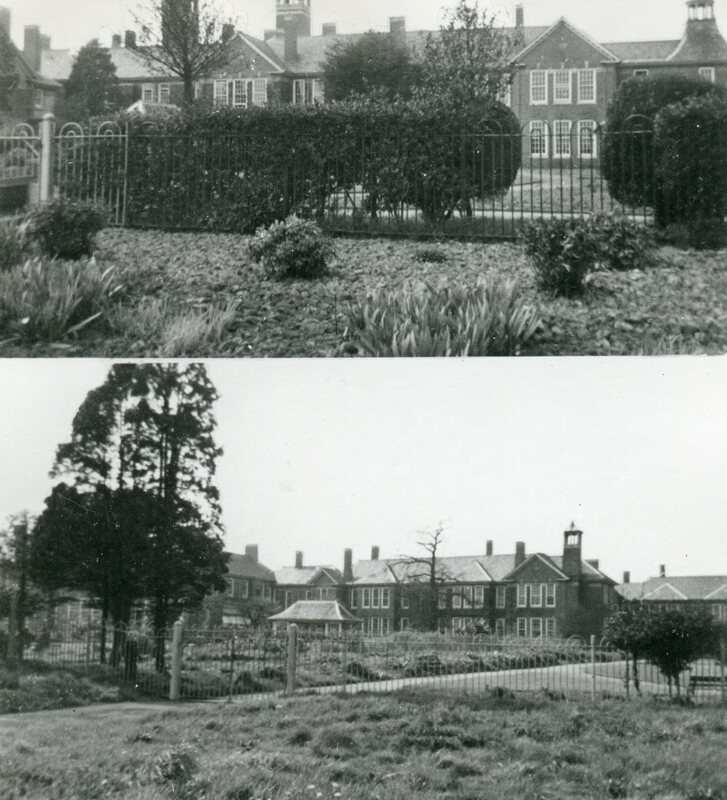 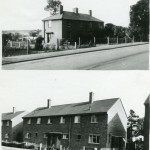 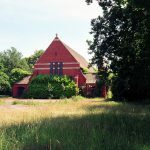 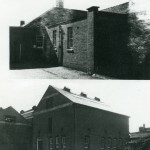 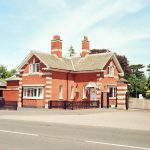 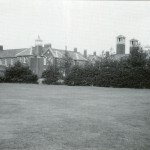 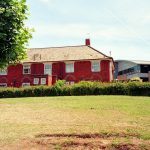 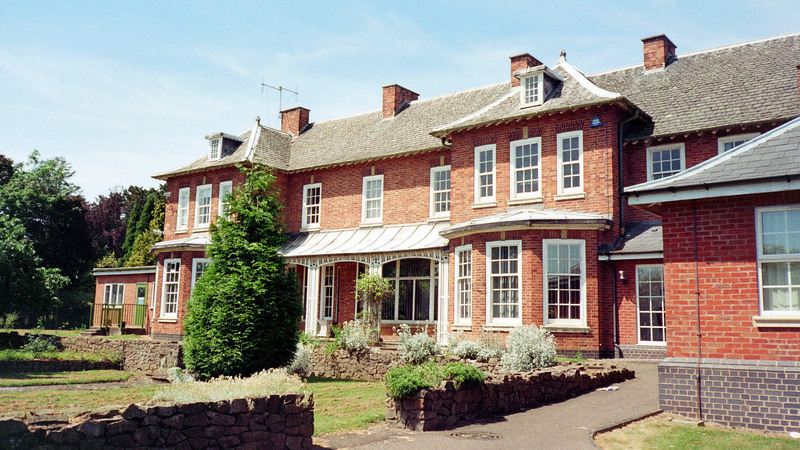 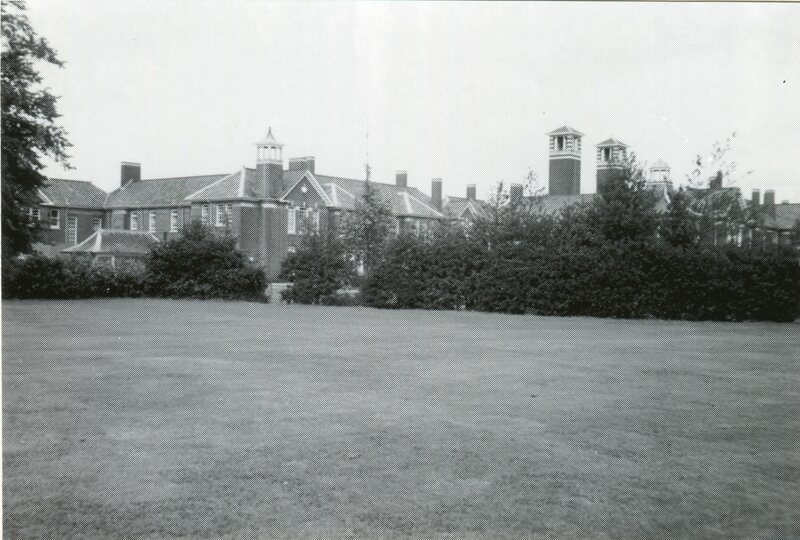 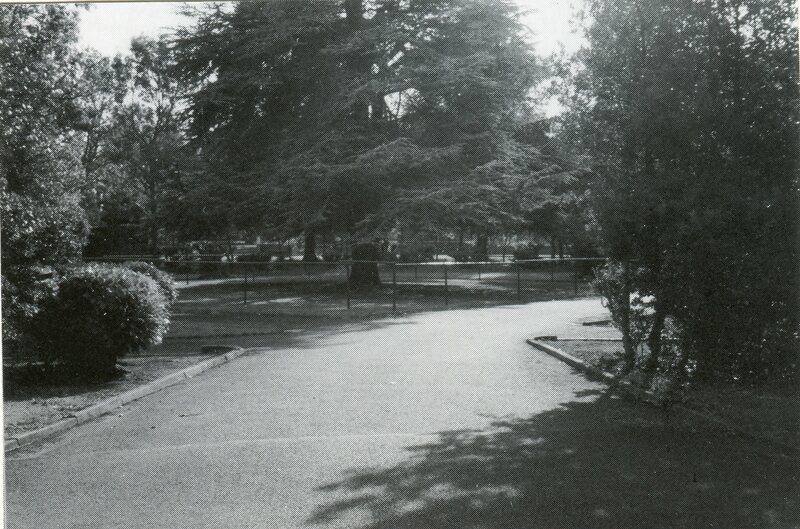 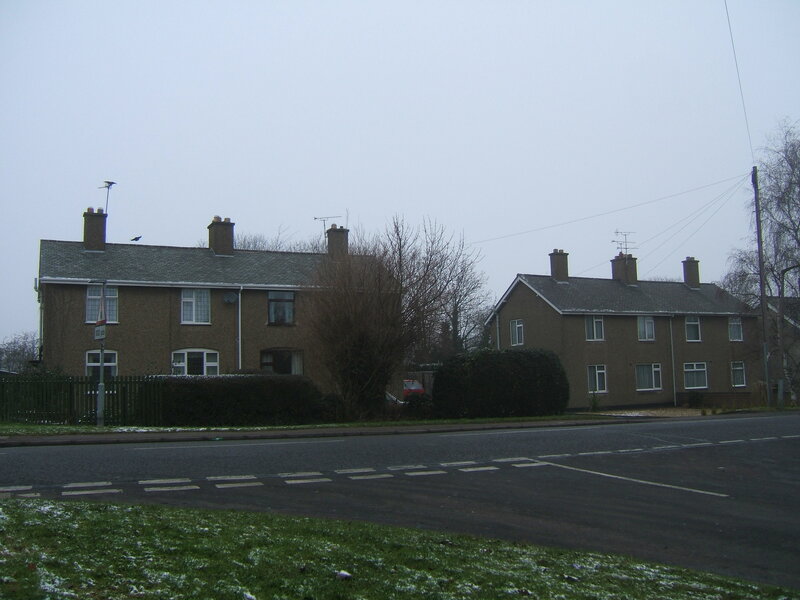 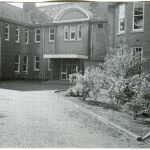 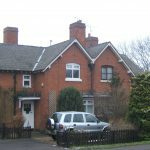 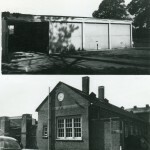 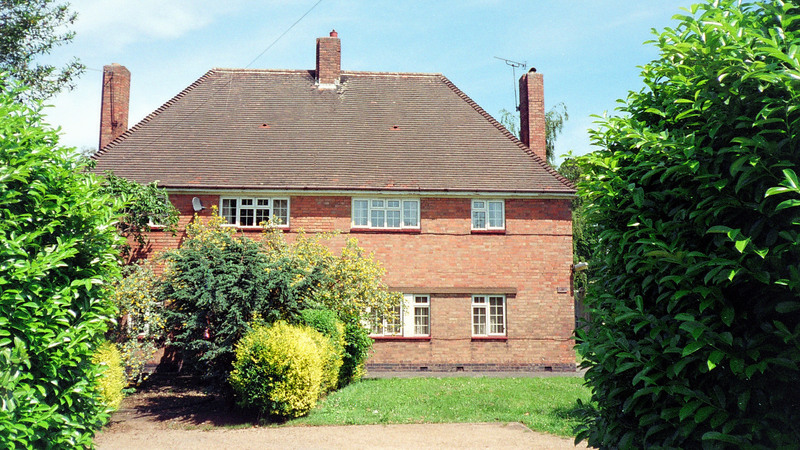 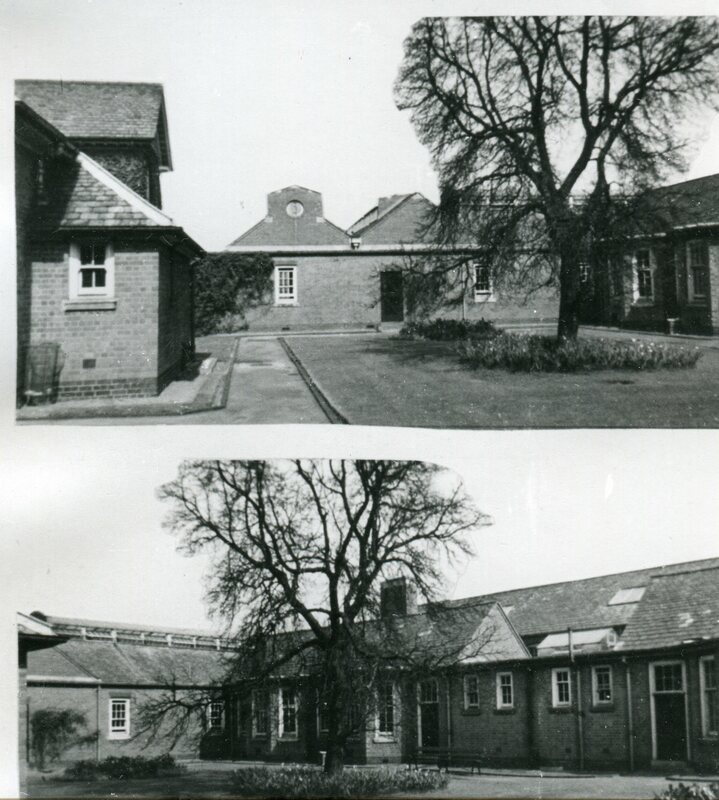 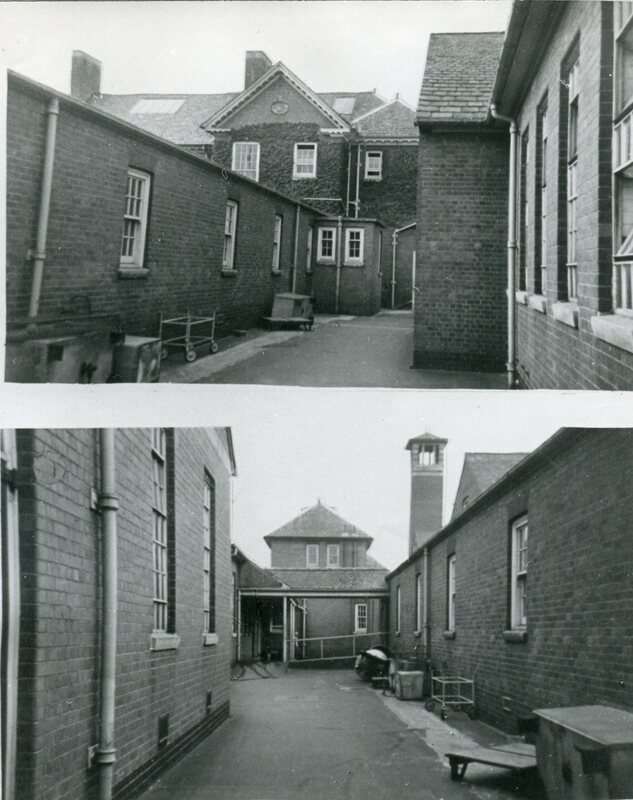 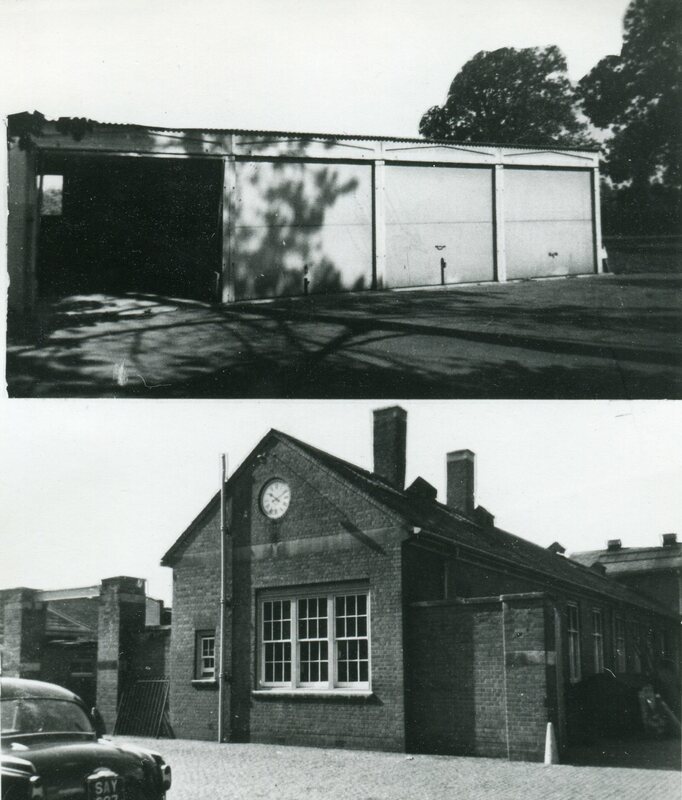 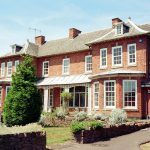 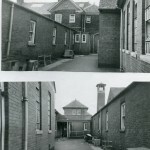 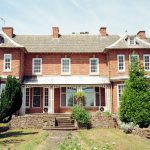 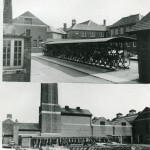 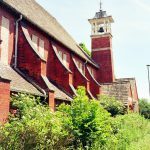 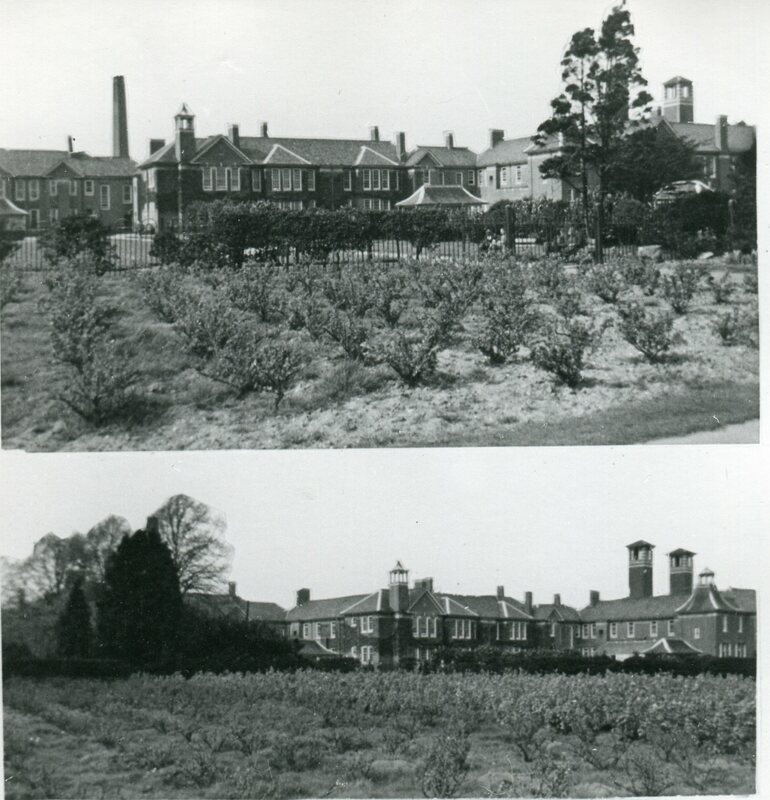 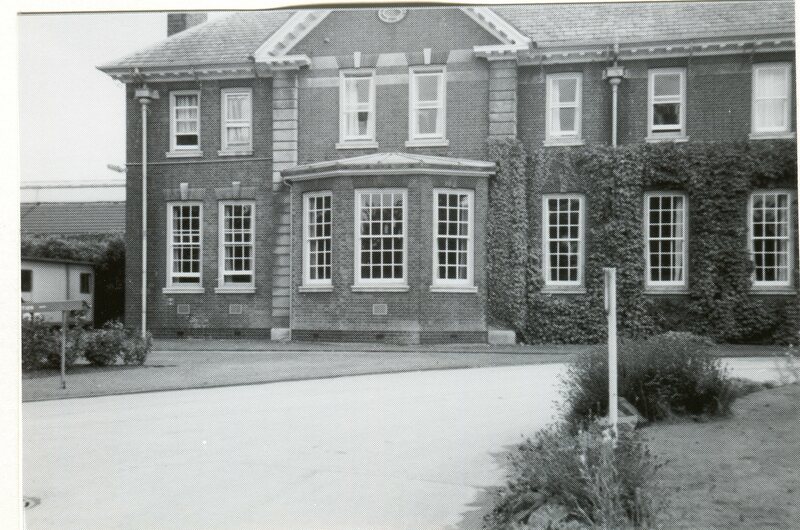 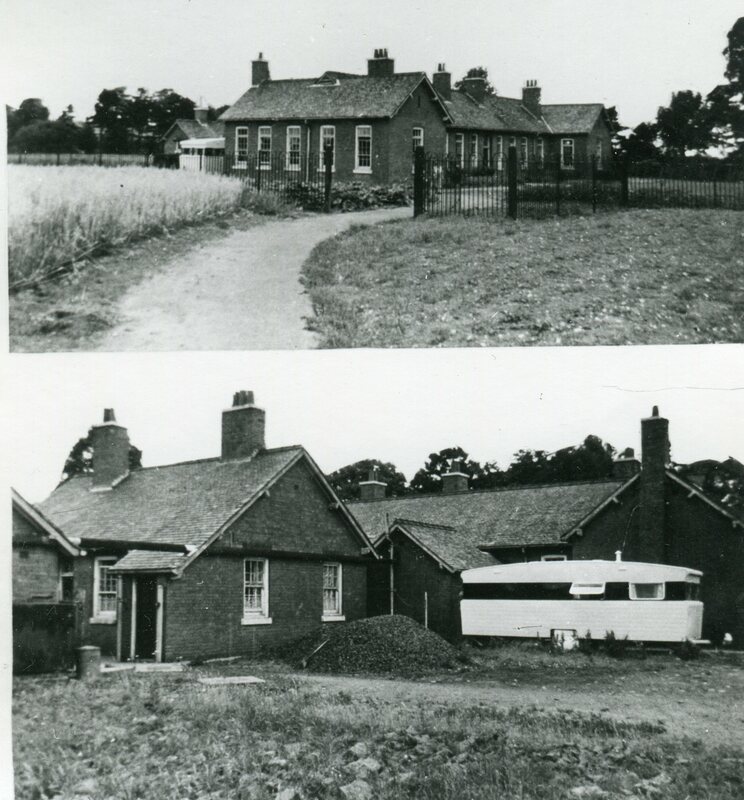 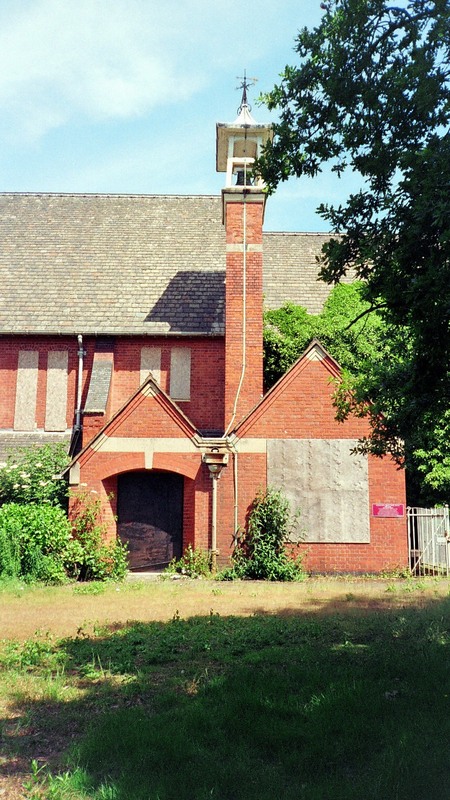 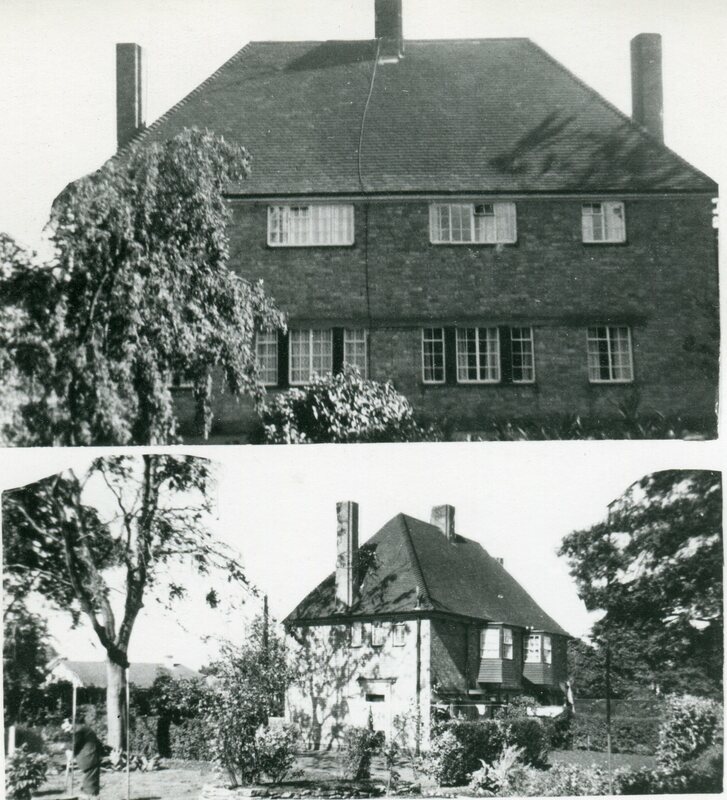 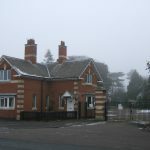 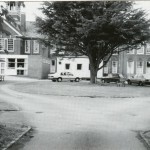 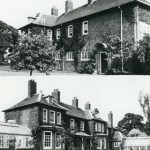 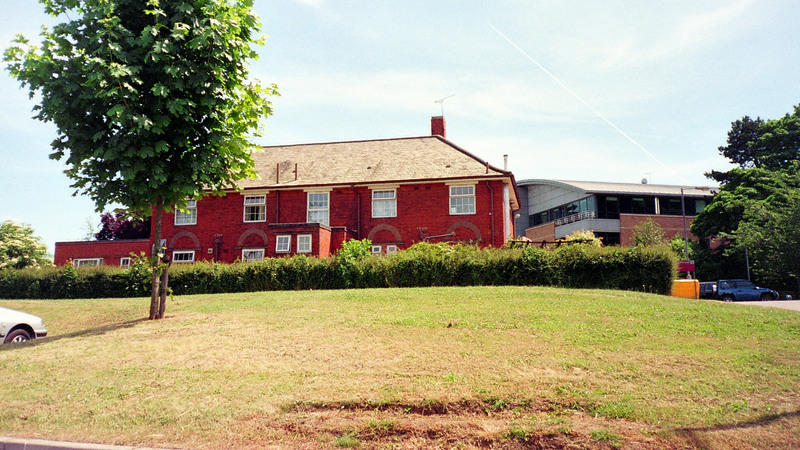 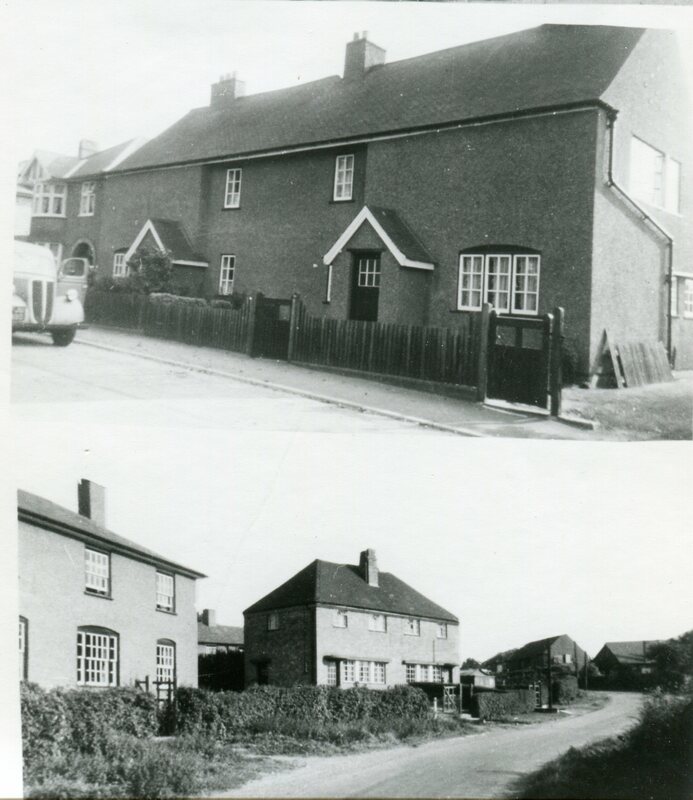 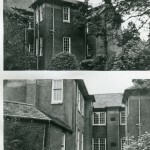 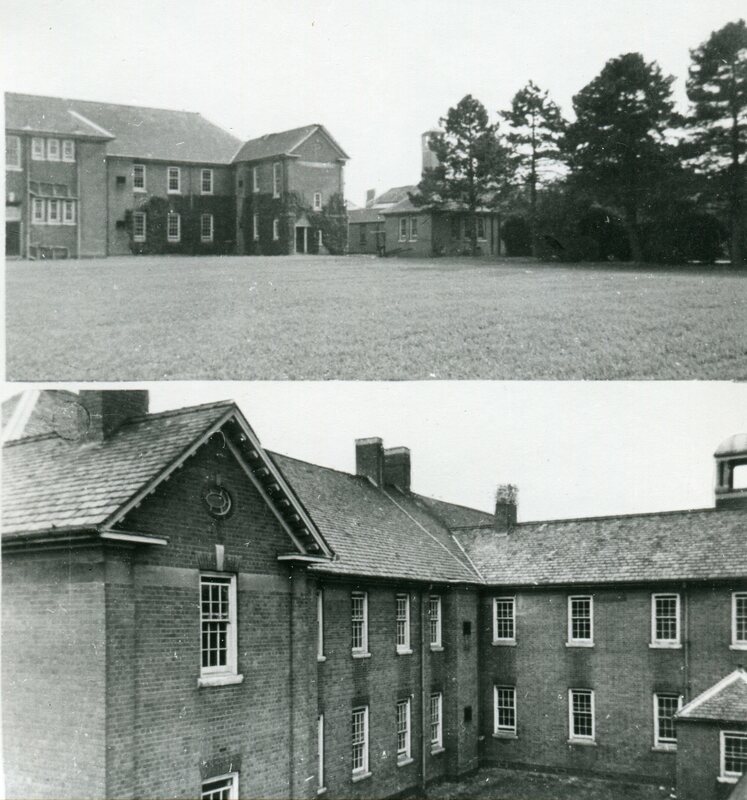 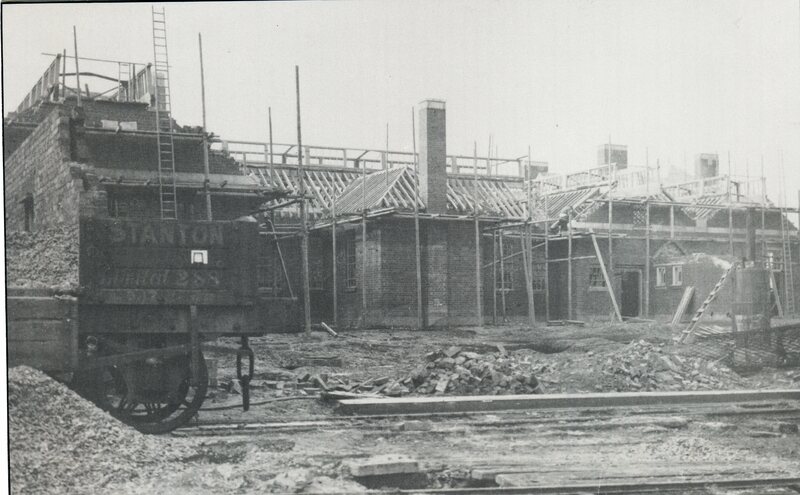 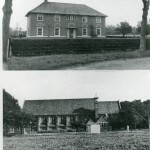 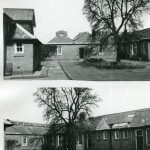 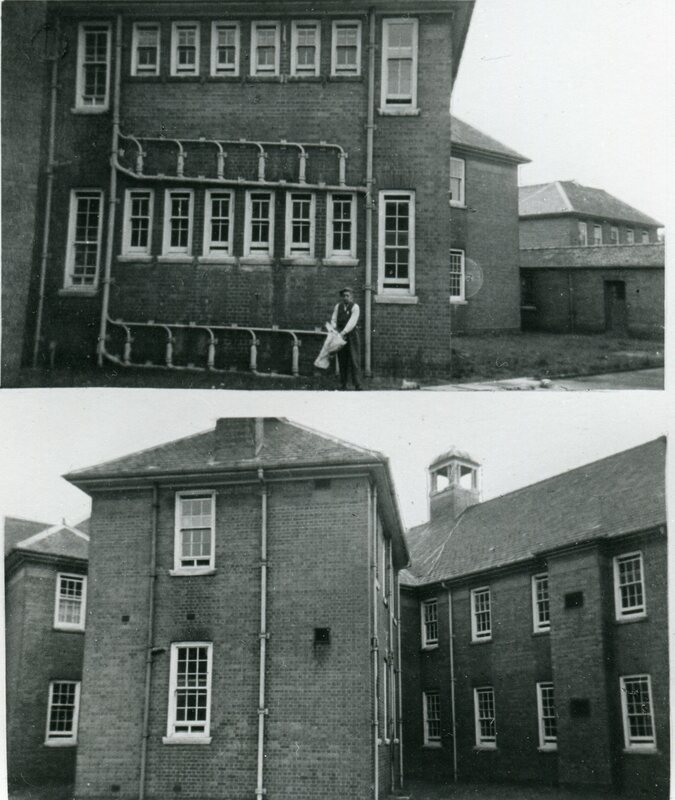 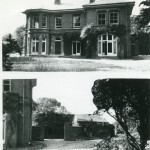 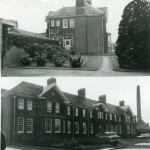 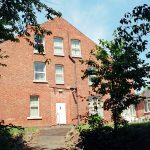 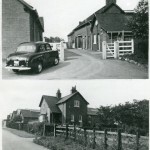 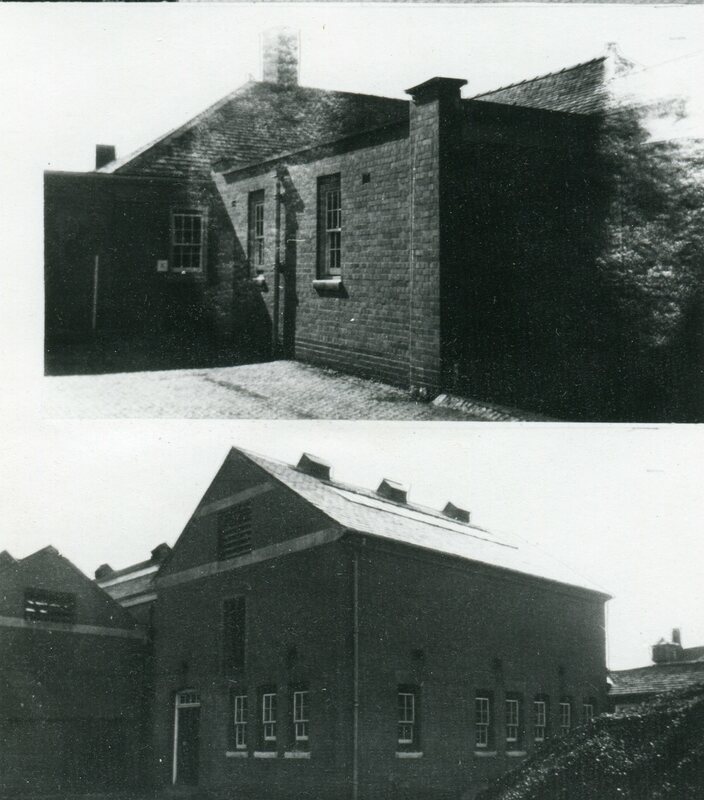 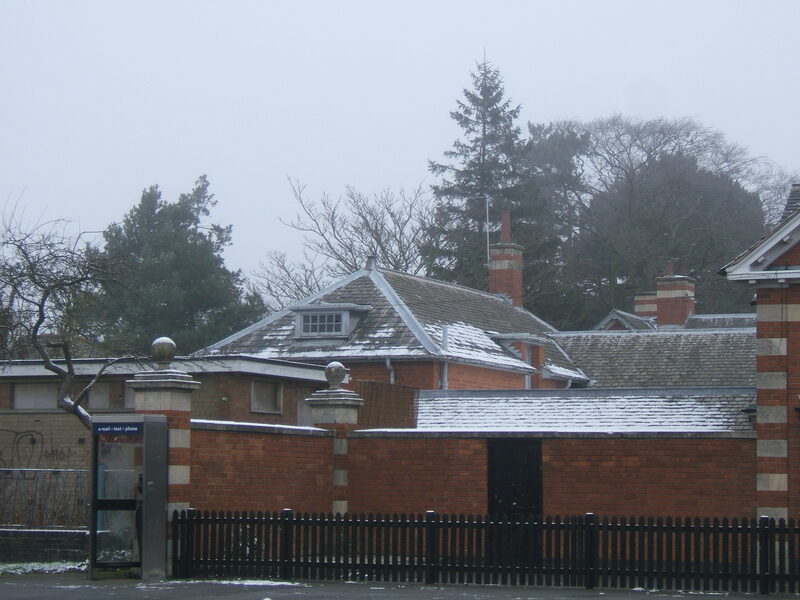 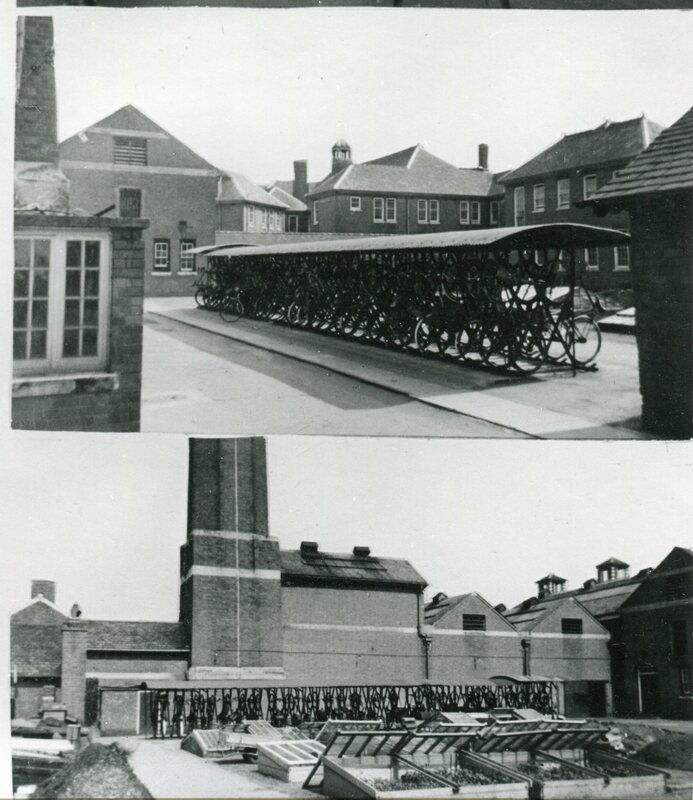 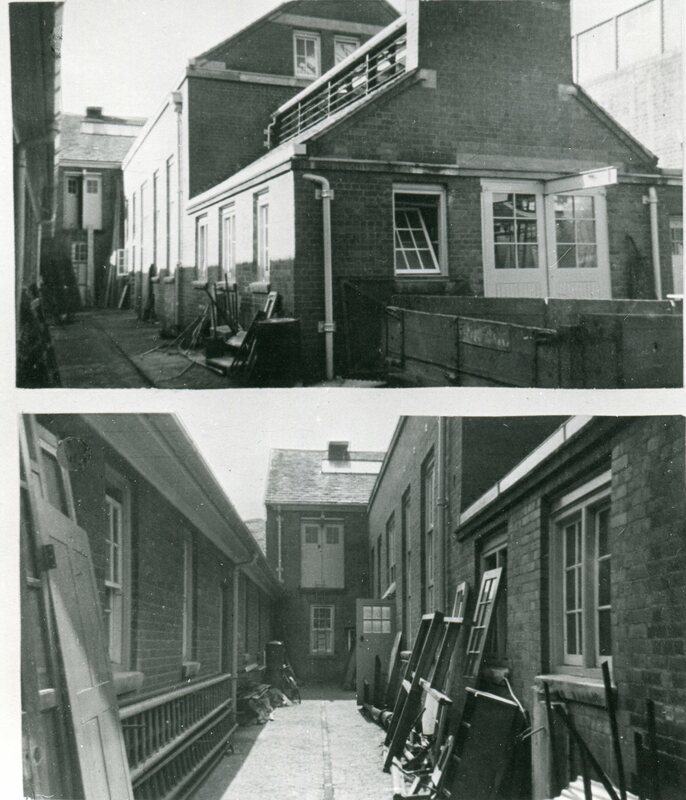 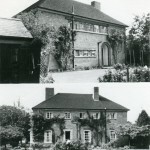 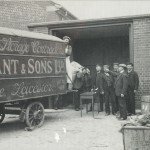 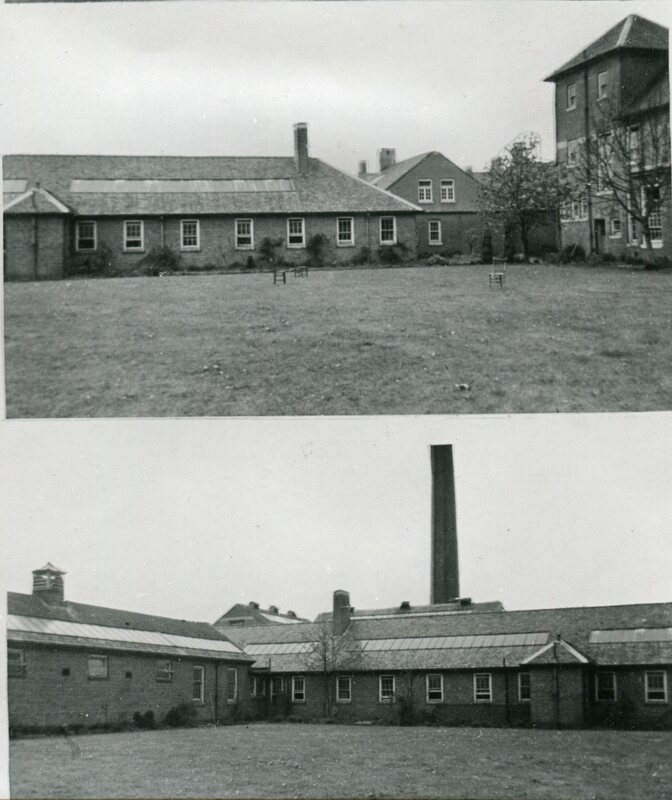 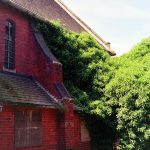 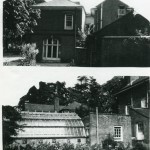 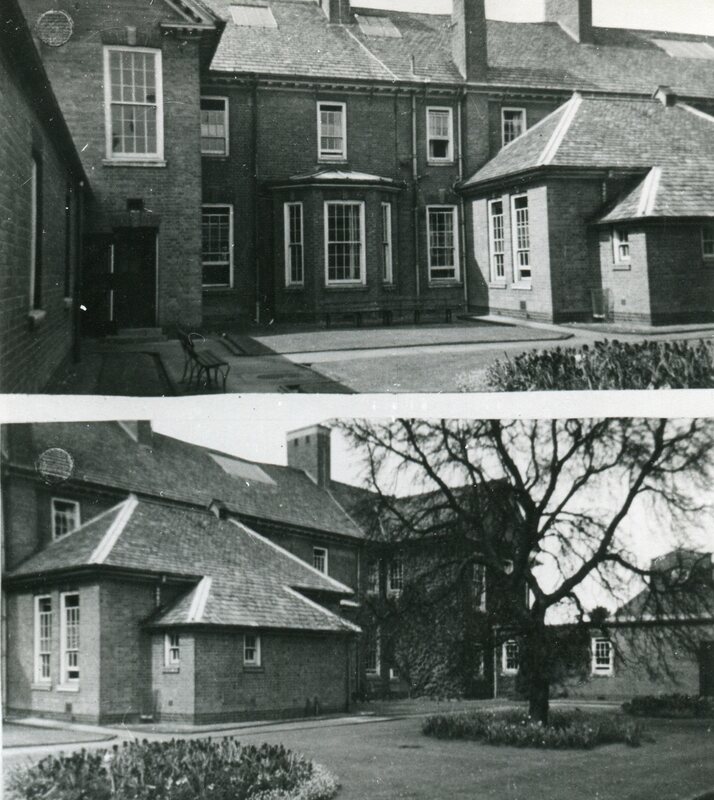 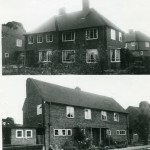 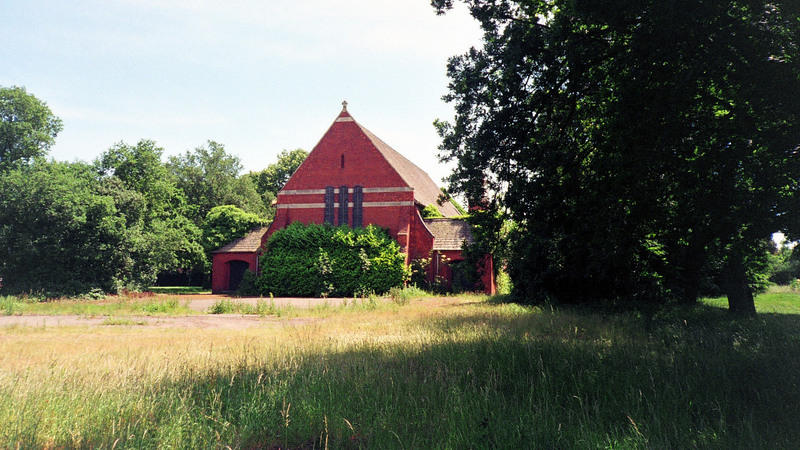 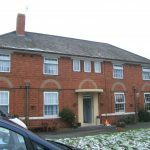 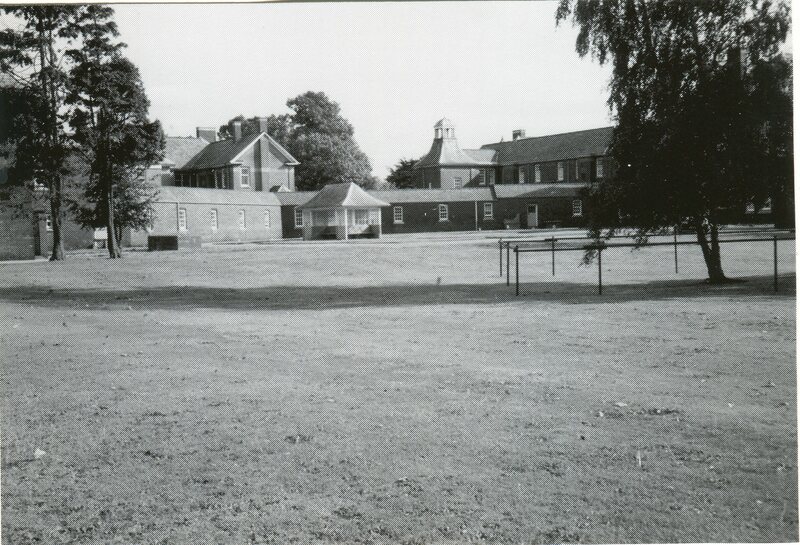 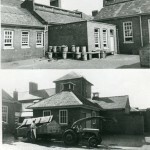 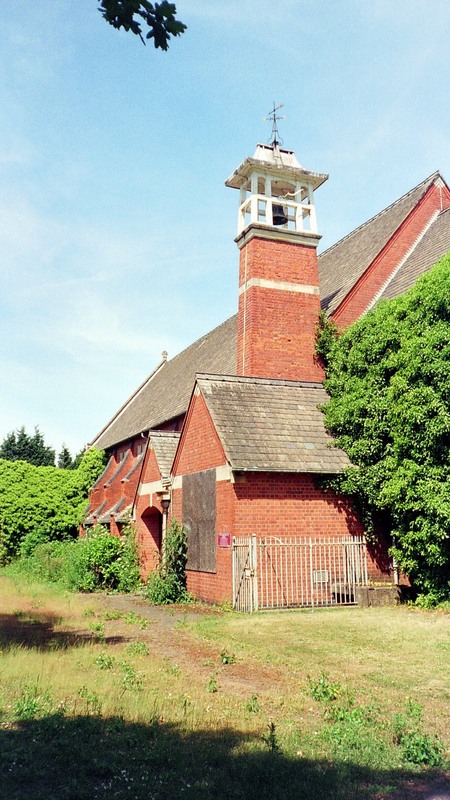 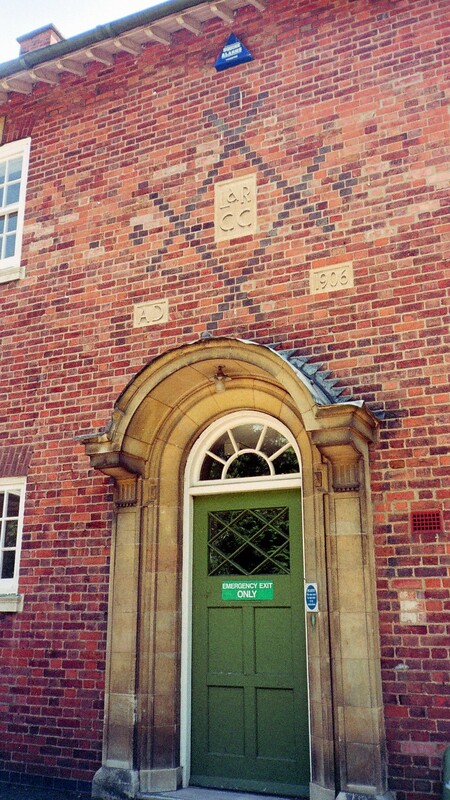 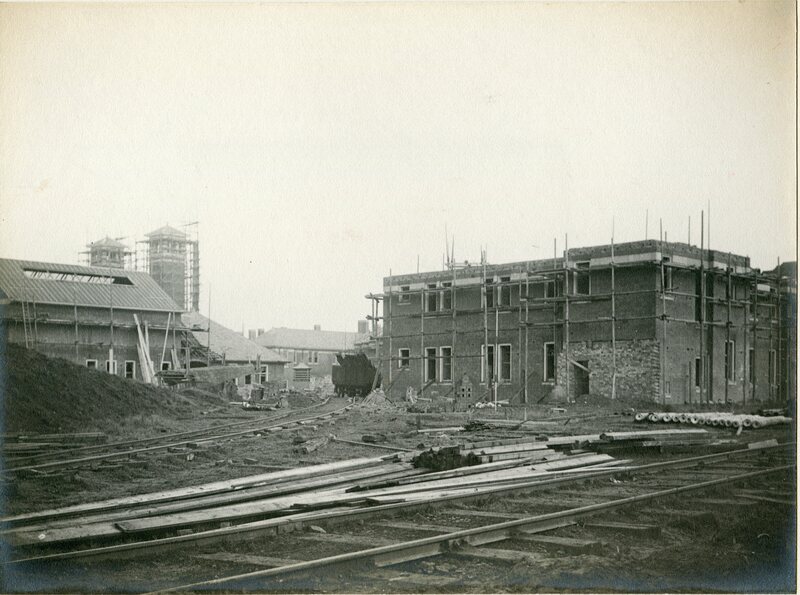 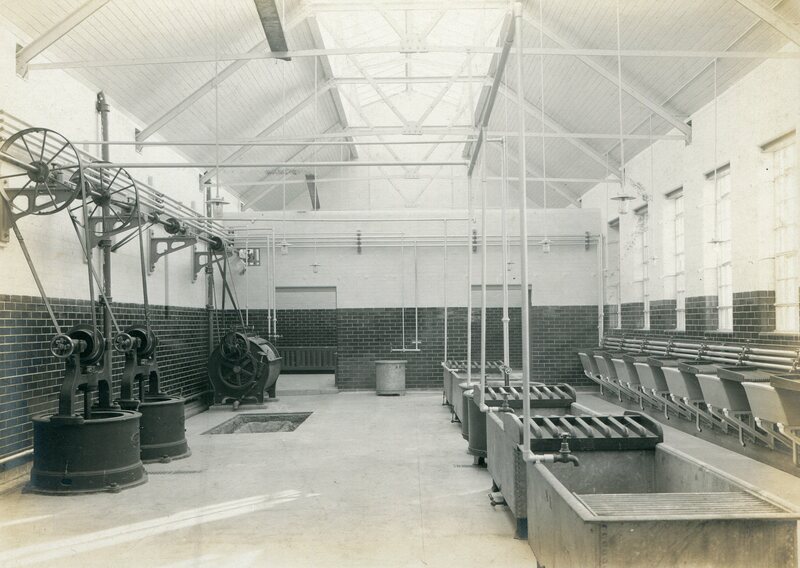 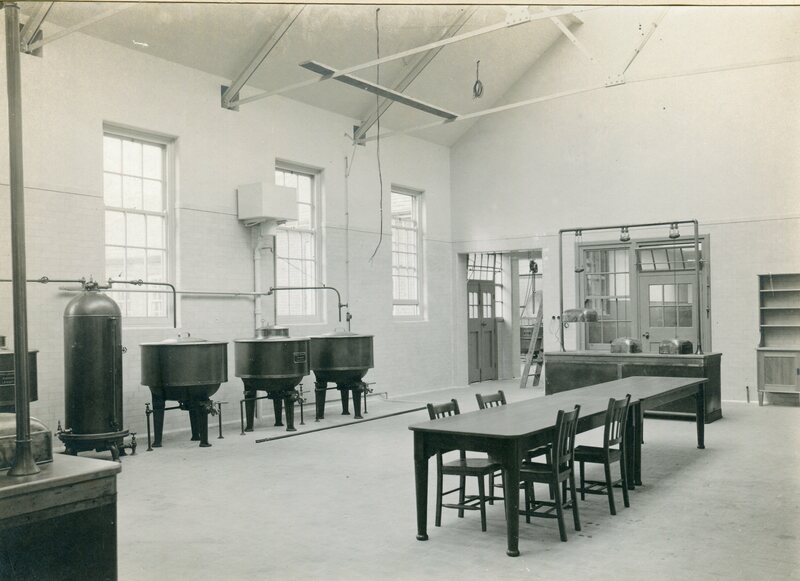 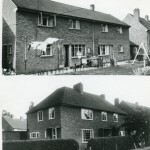 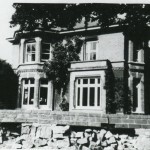 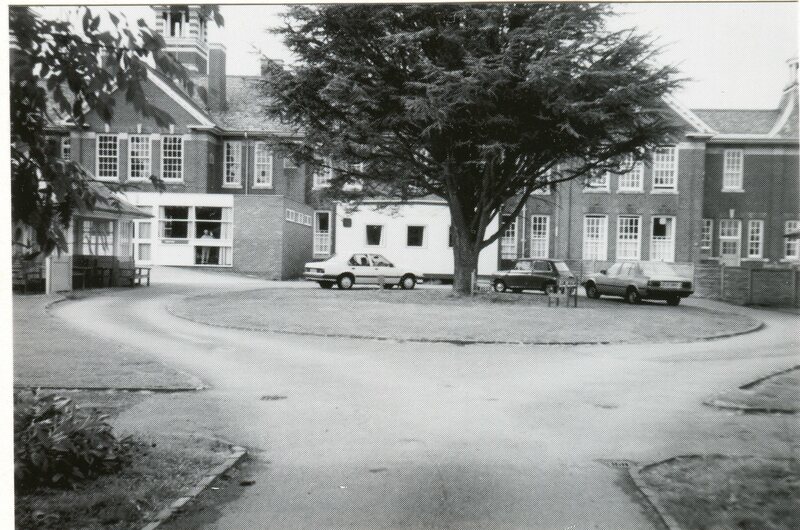 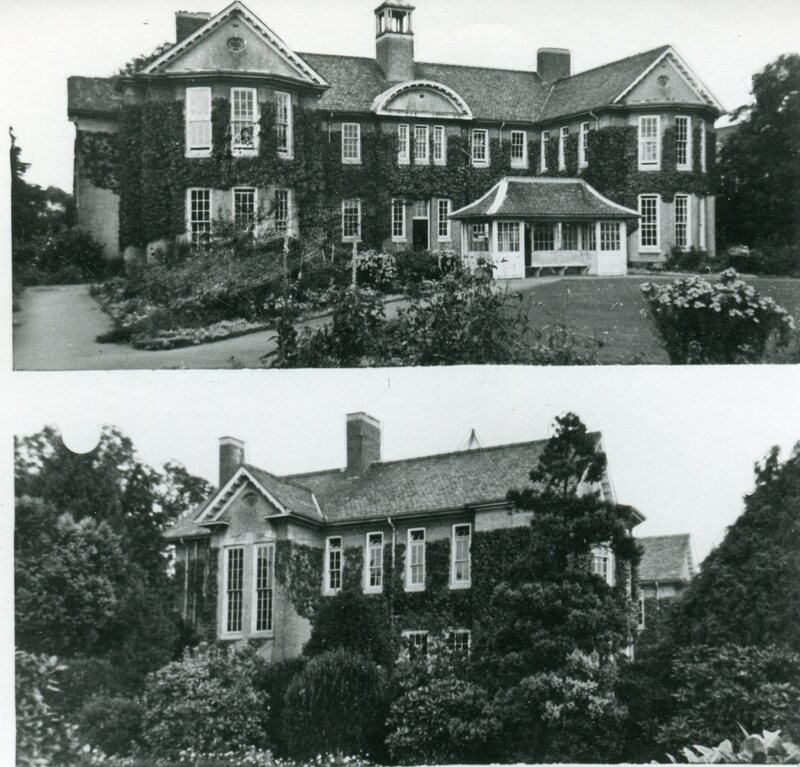 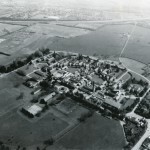 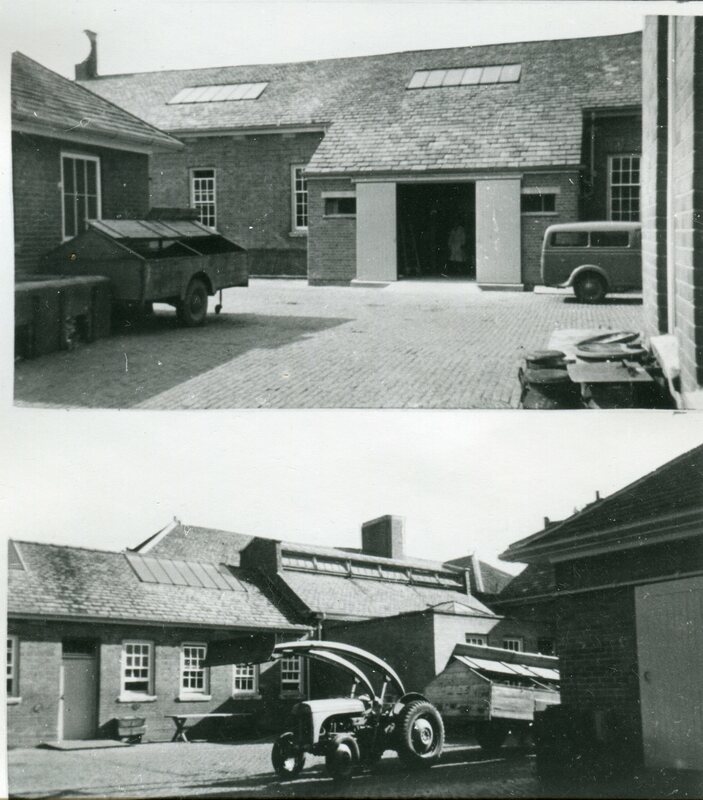 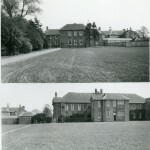 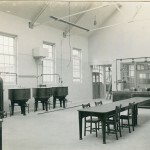 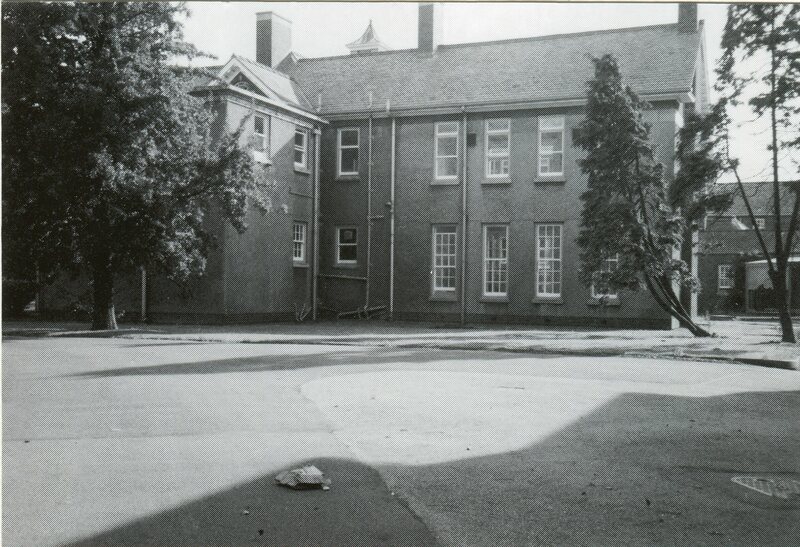 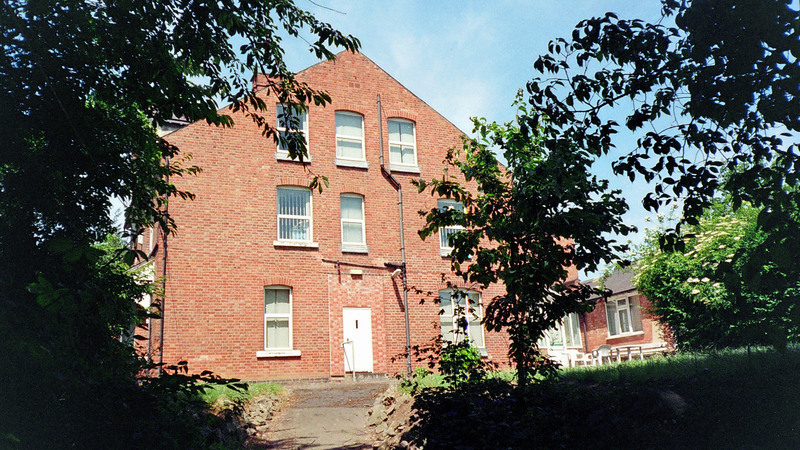 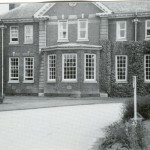 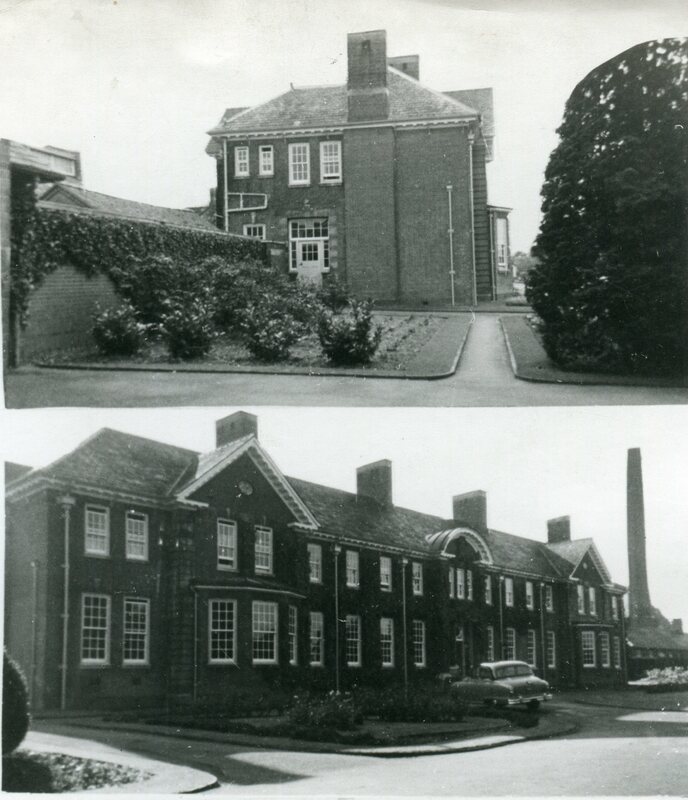 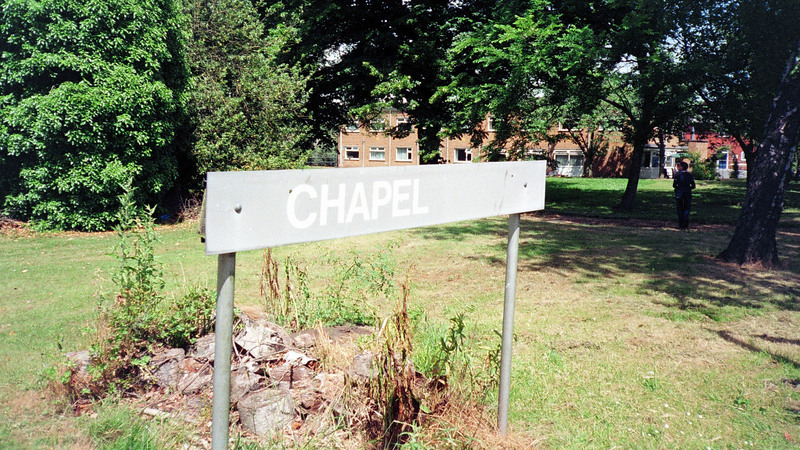 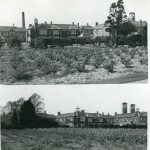 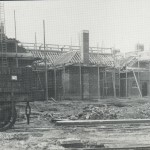 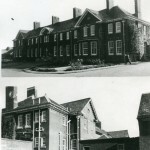 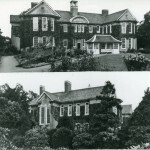 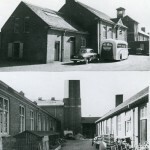 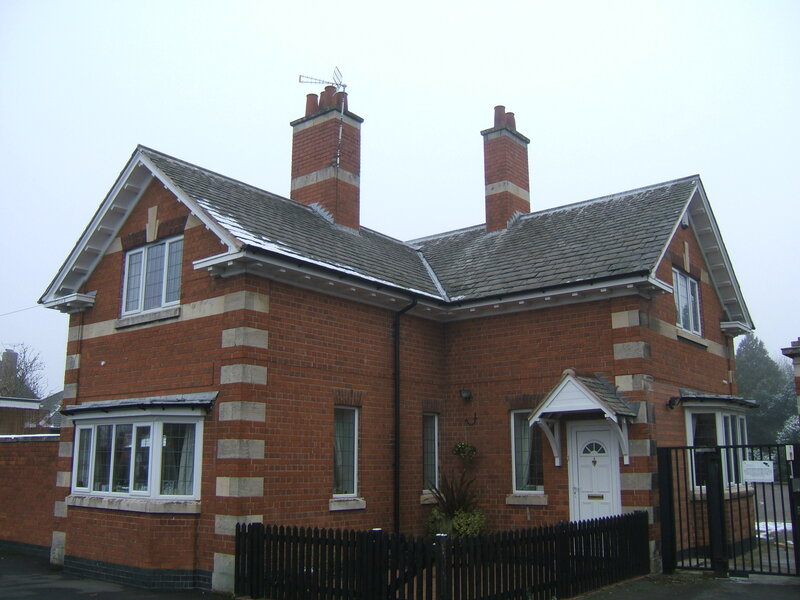 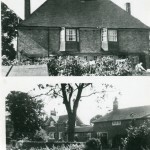 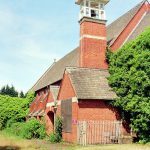 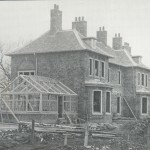 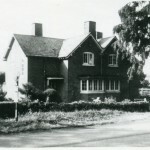 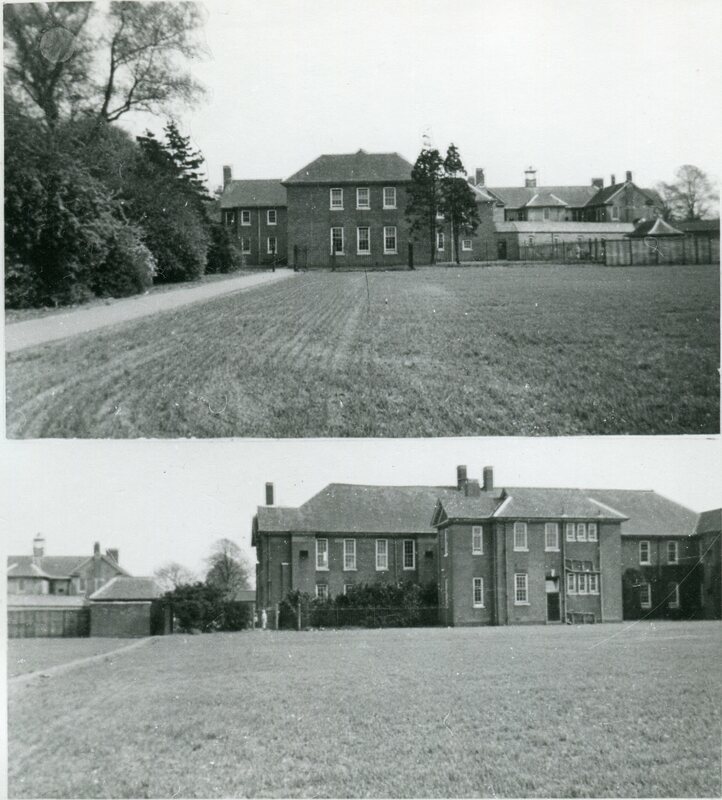 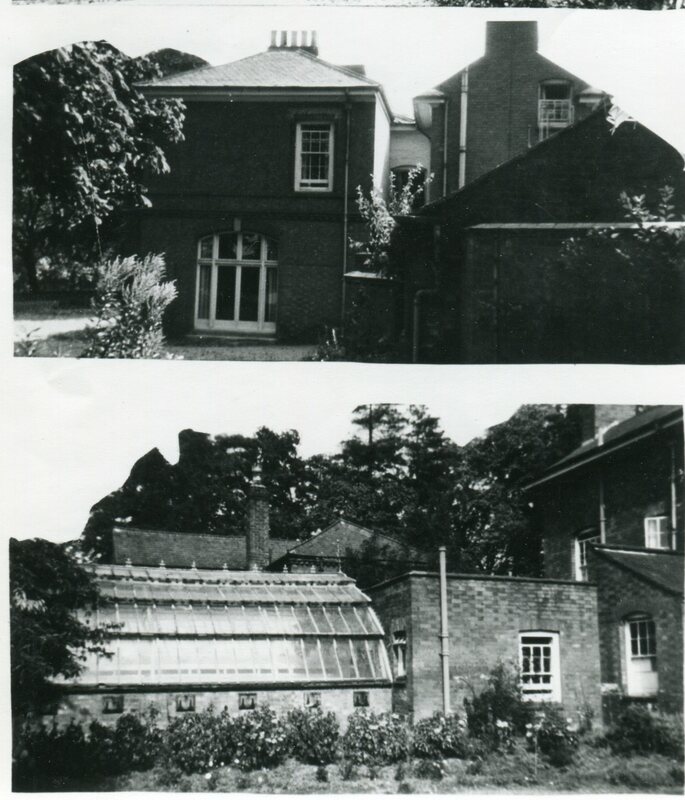 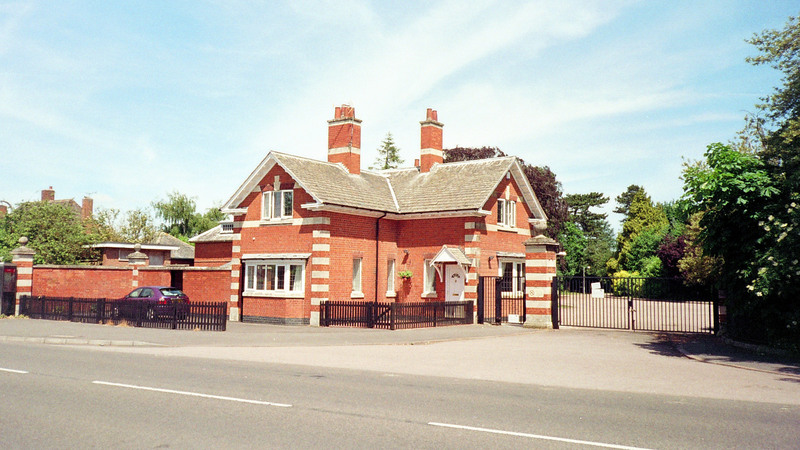 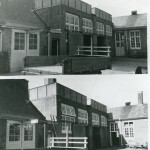 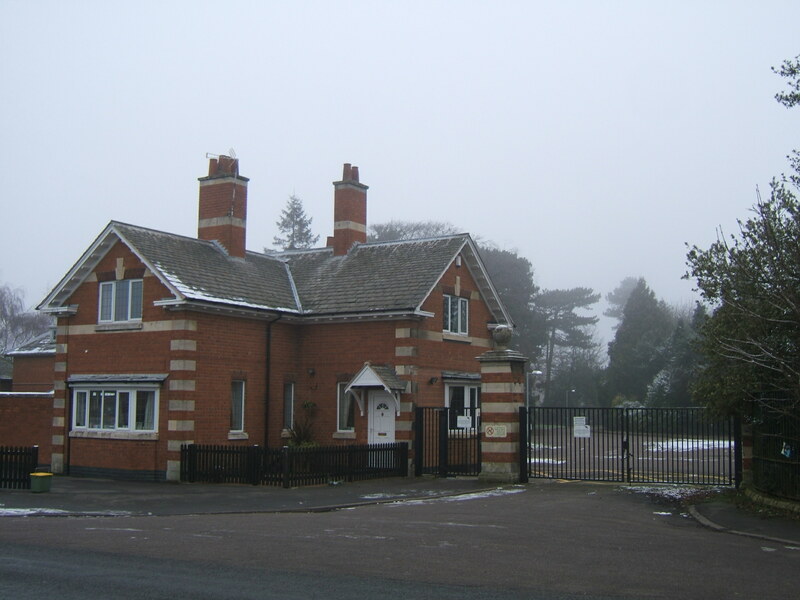 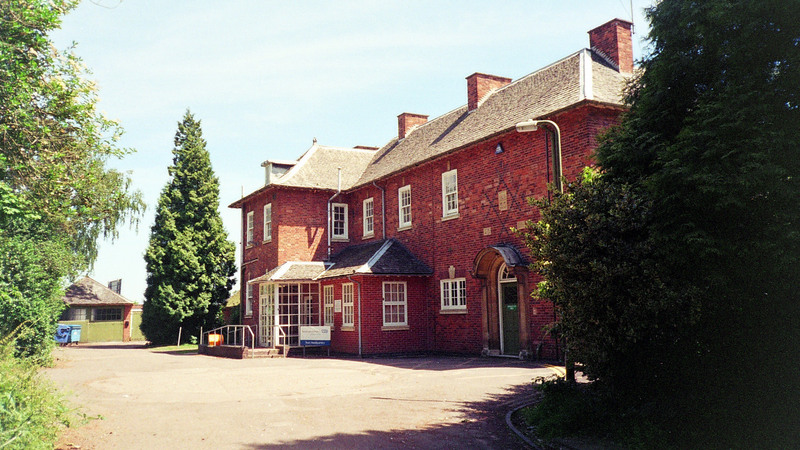 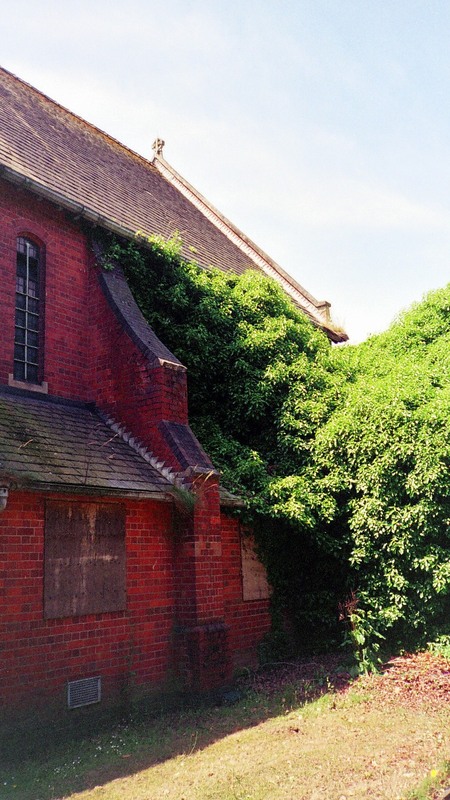 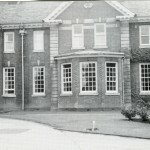 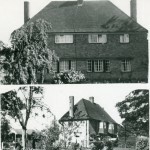 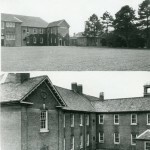 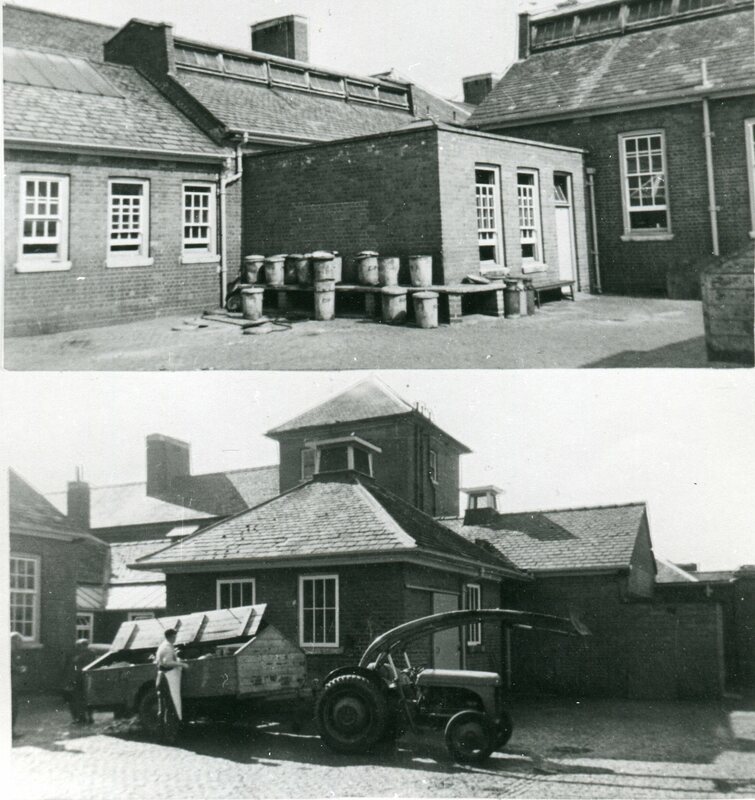 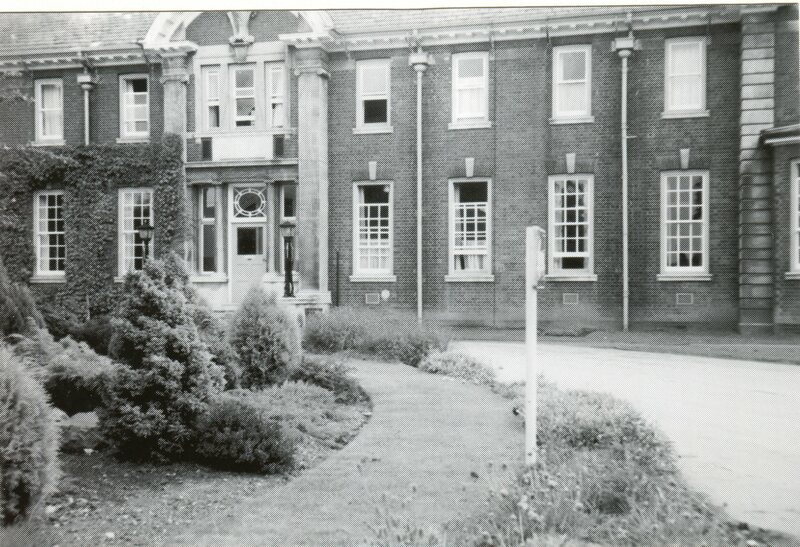 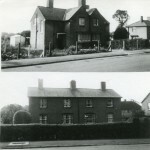 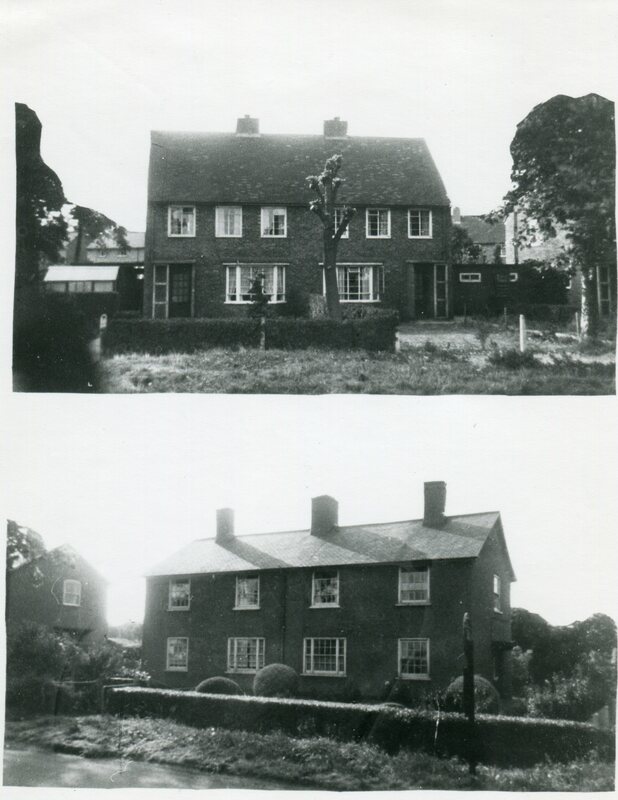 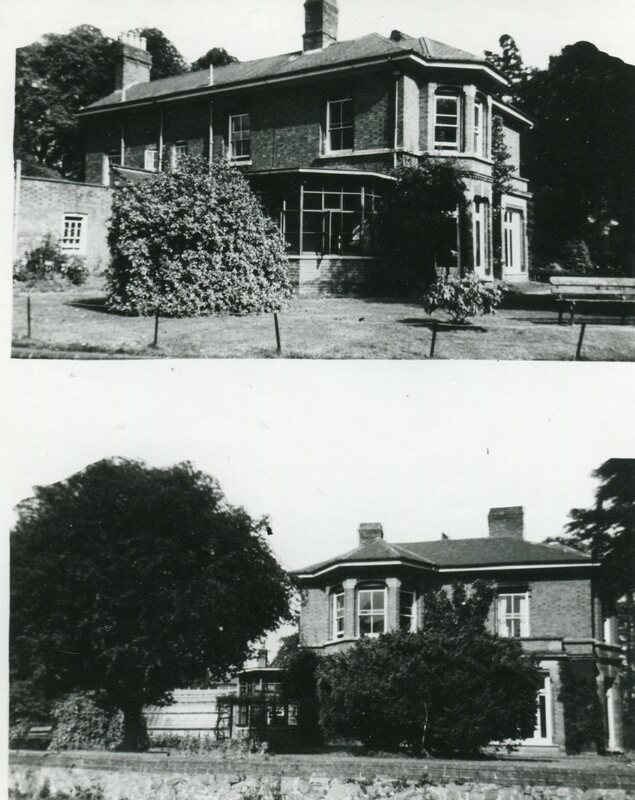 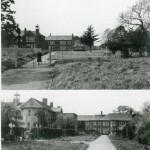 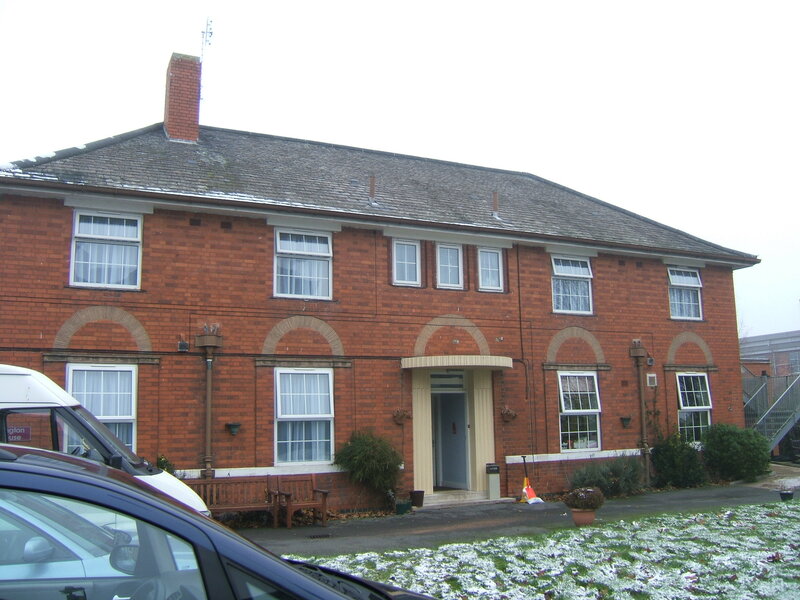 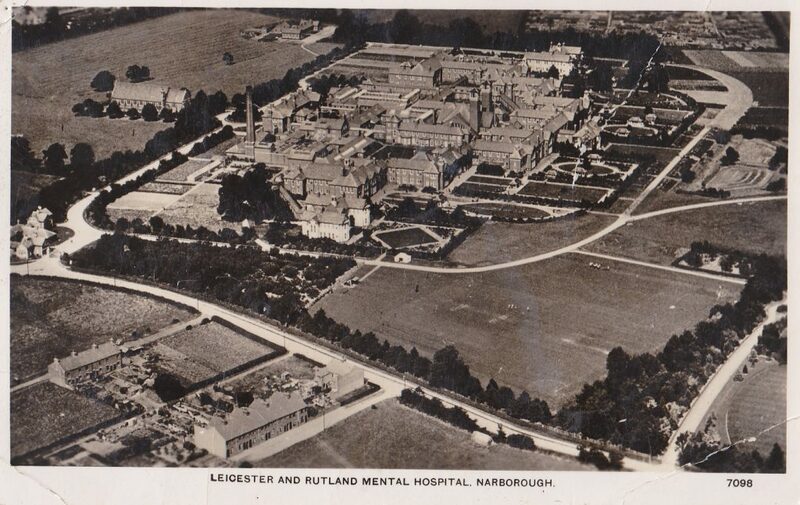 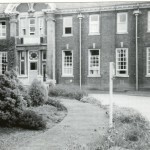 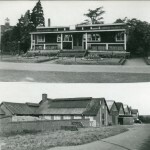 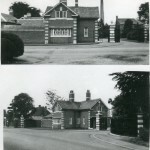 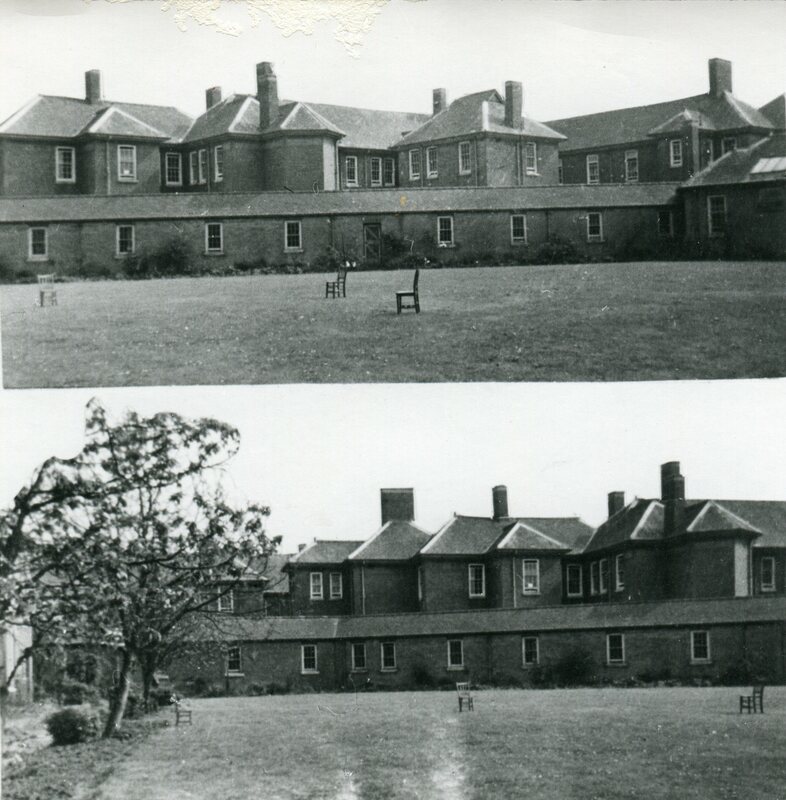 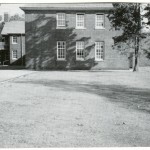 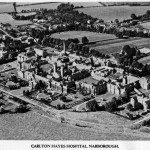 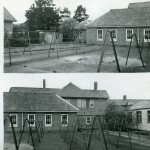 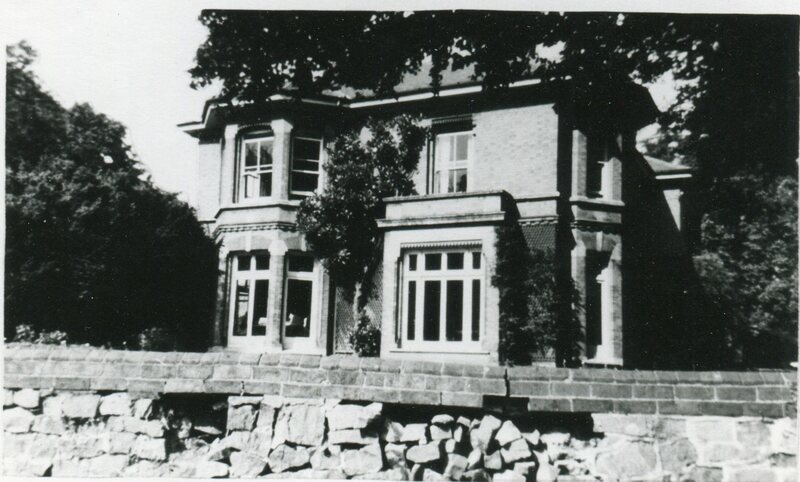 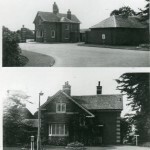 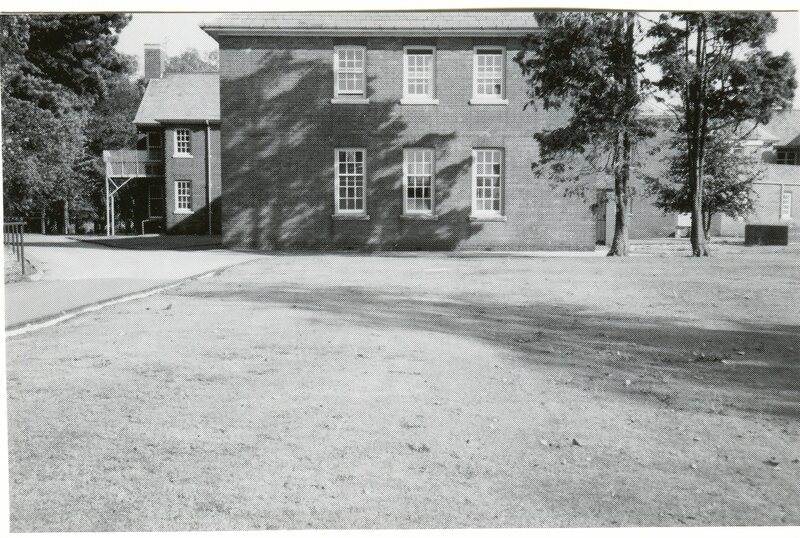 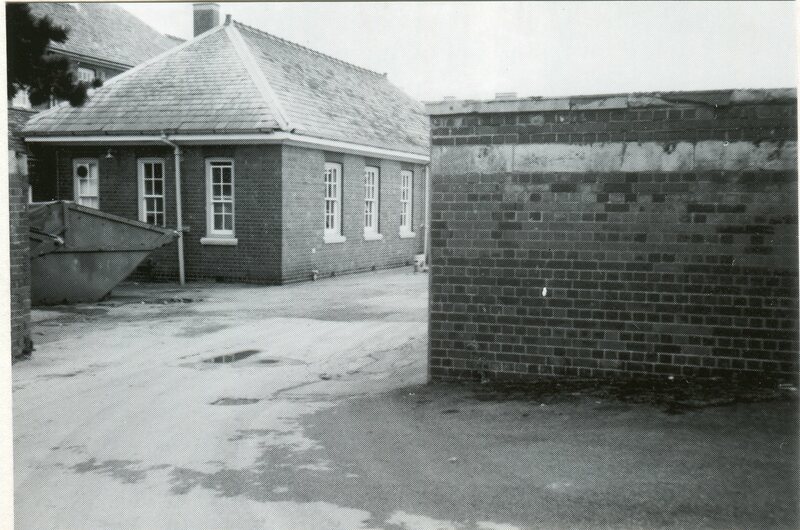 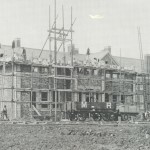 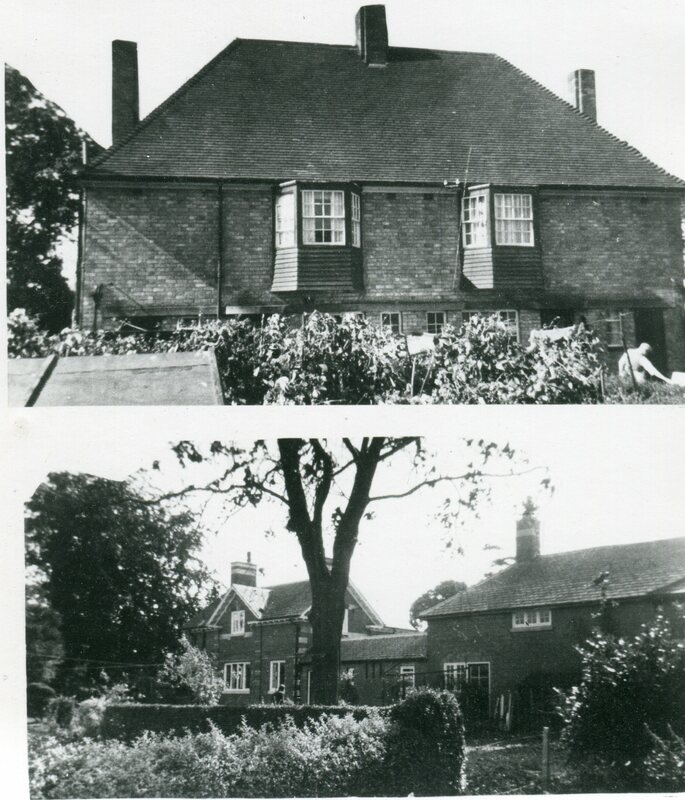 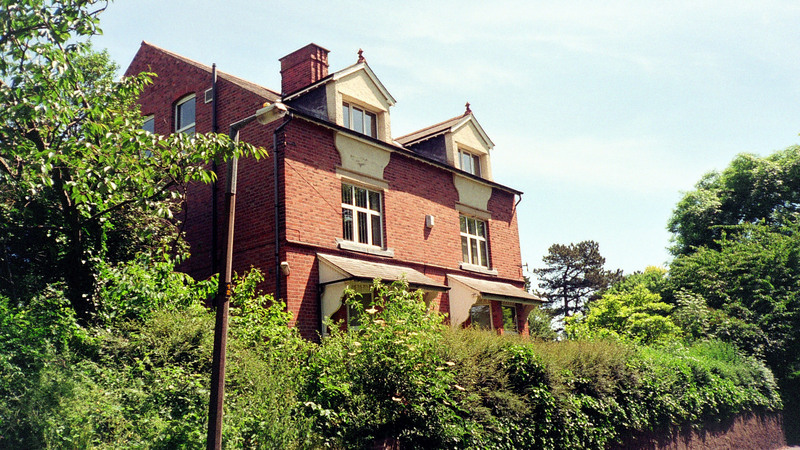 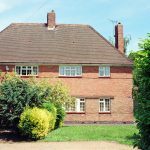 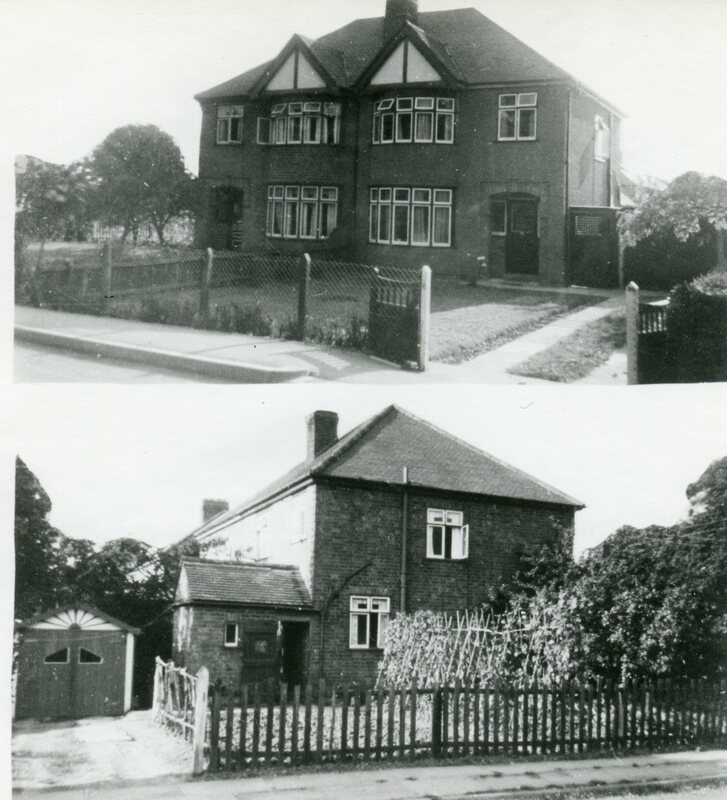 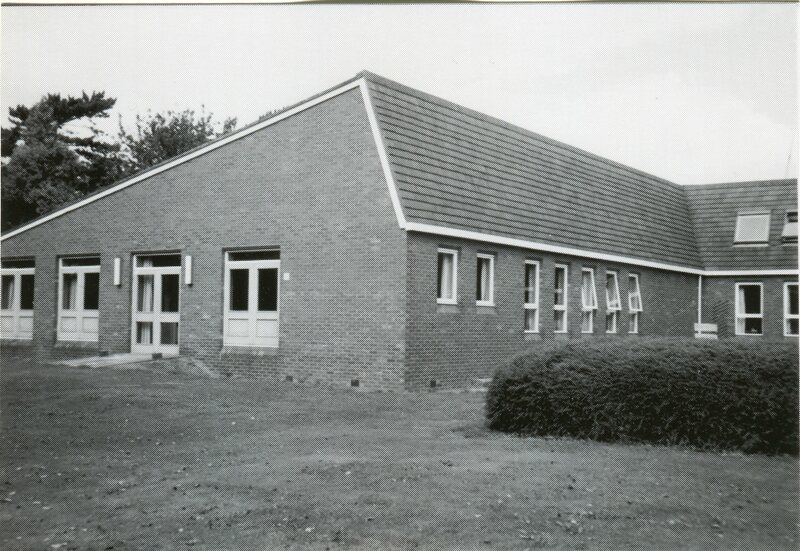 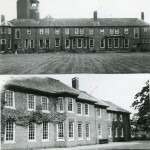 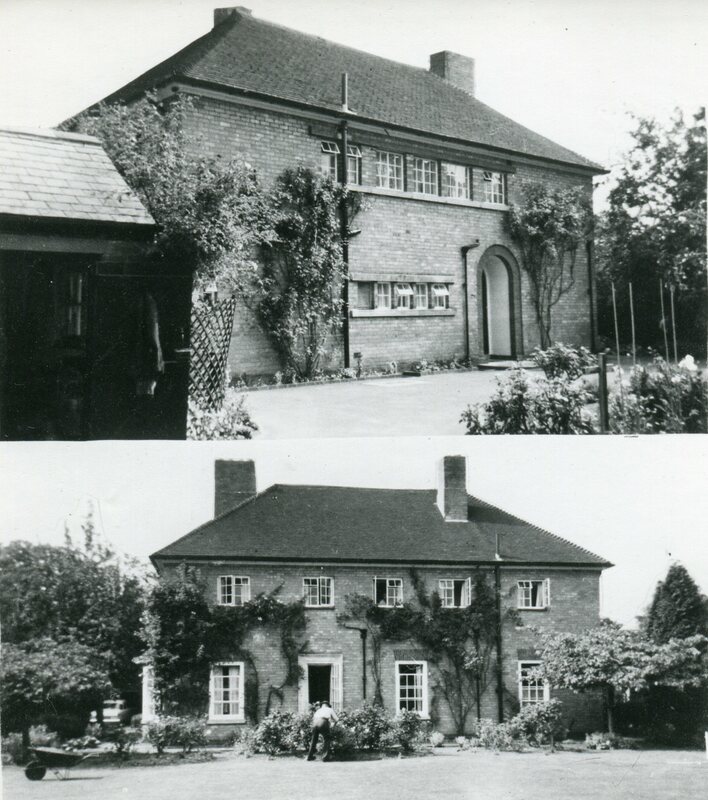 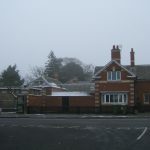 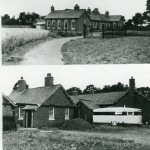 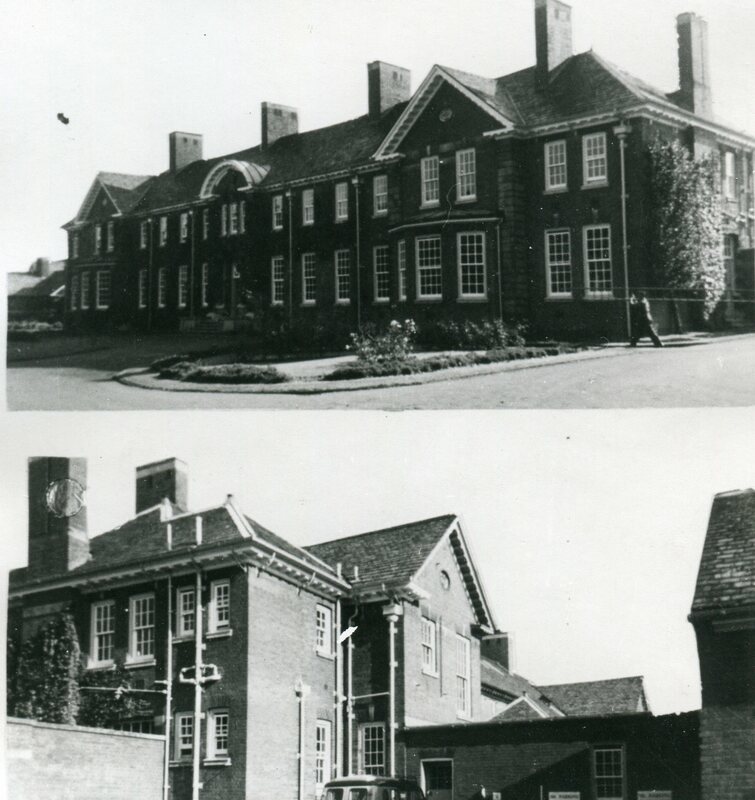 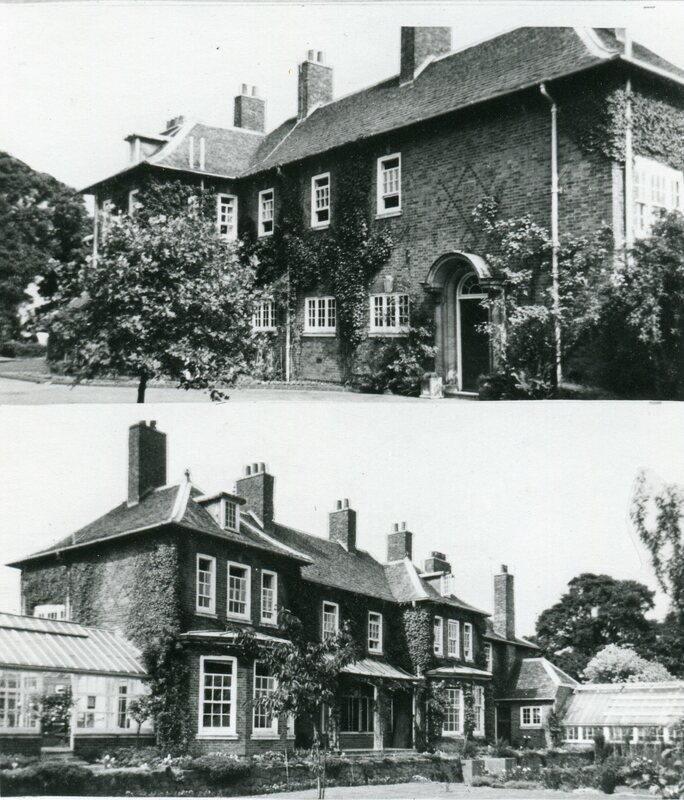 With the decision to replace the Original Buildings made, 184 Acres land was purchased in 1900 at Narborough and construction commenced in 1904. 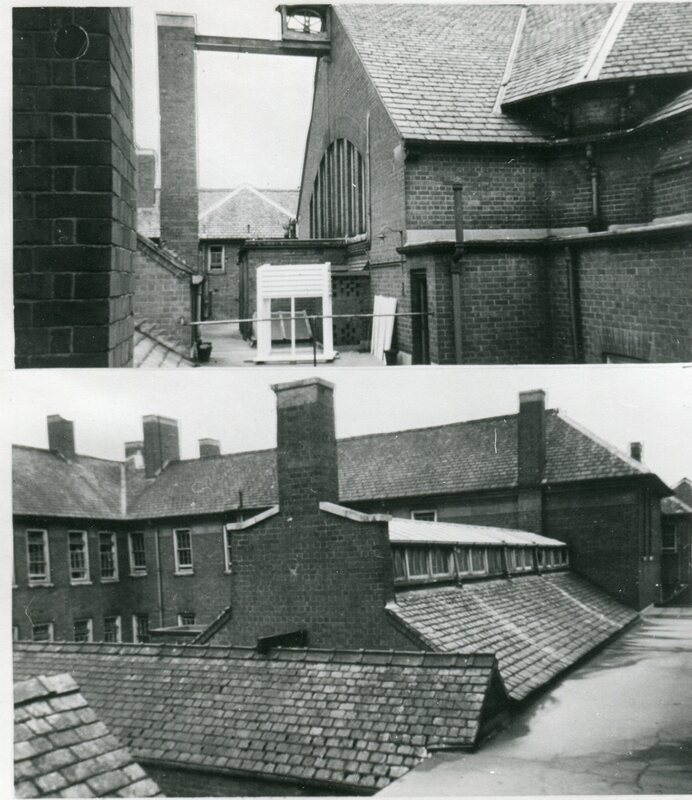 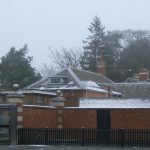 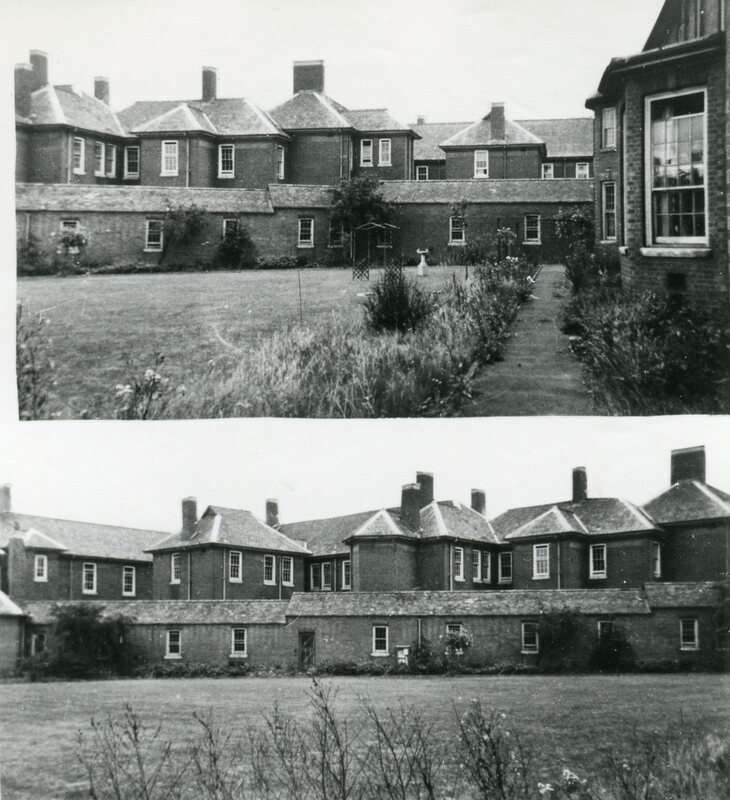 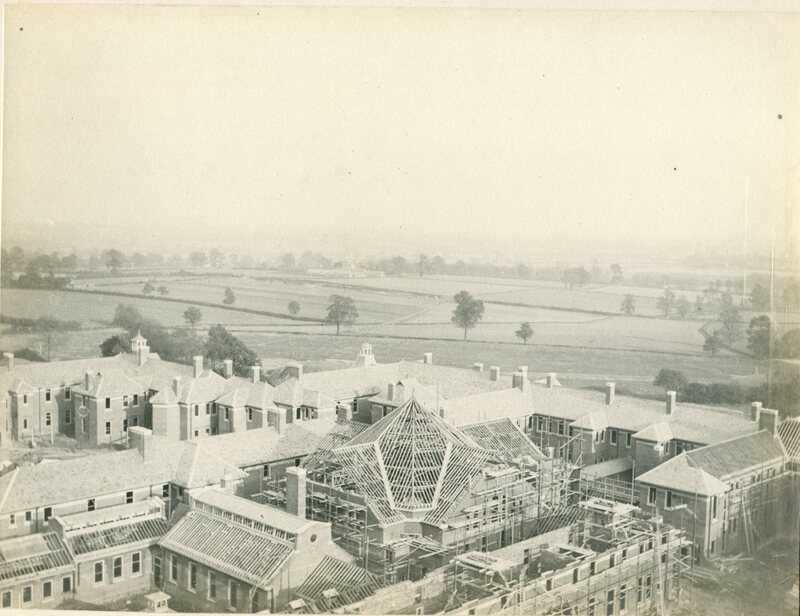 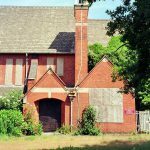 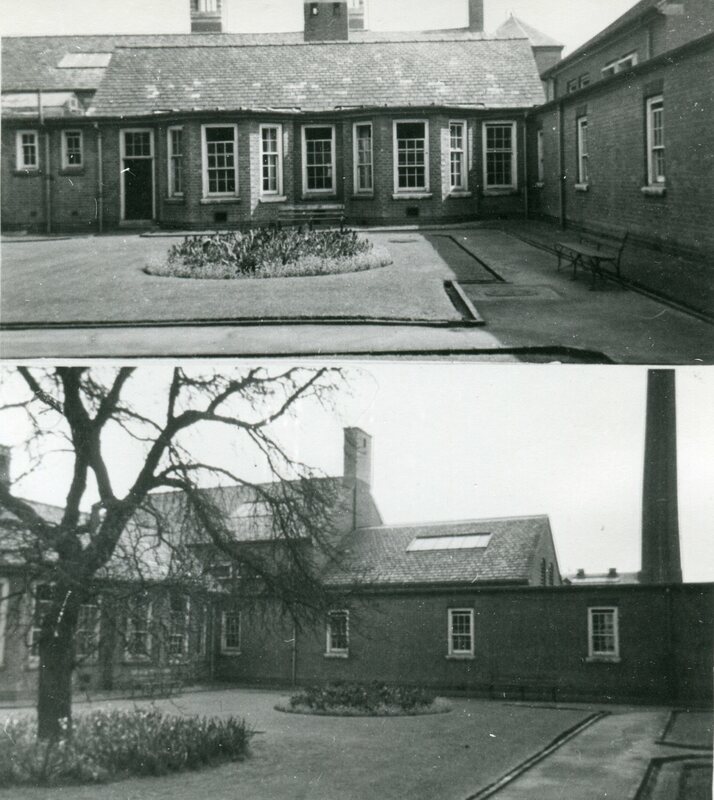 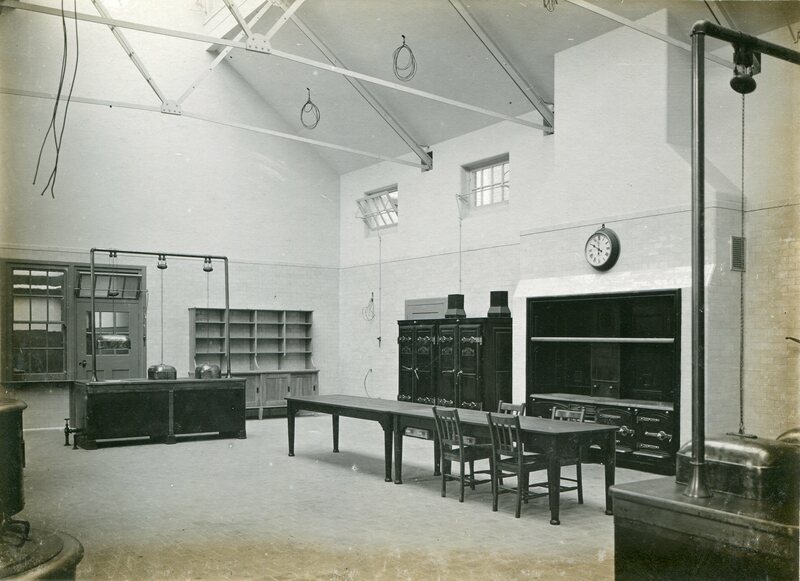 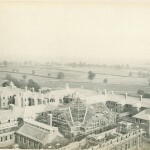 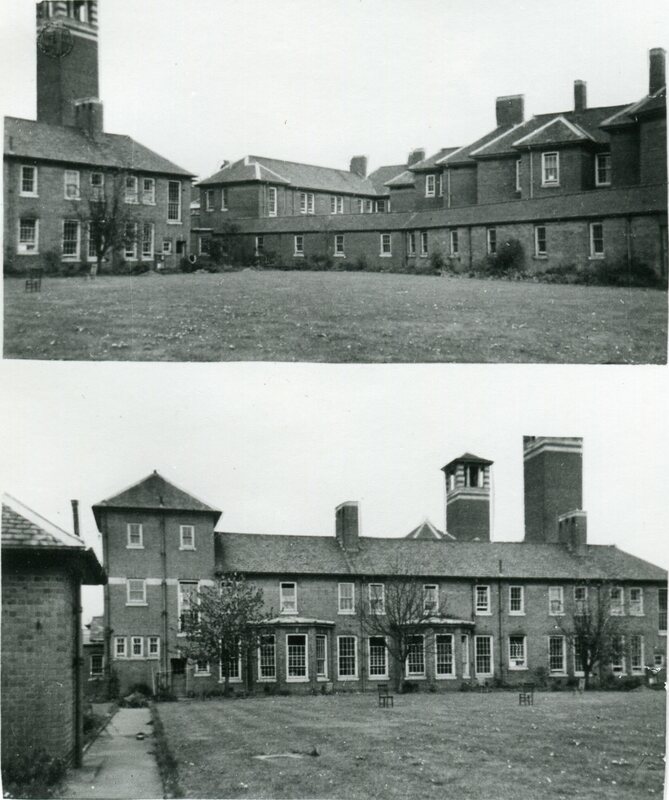 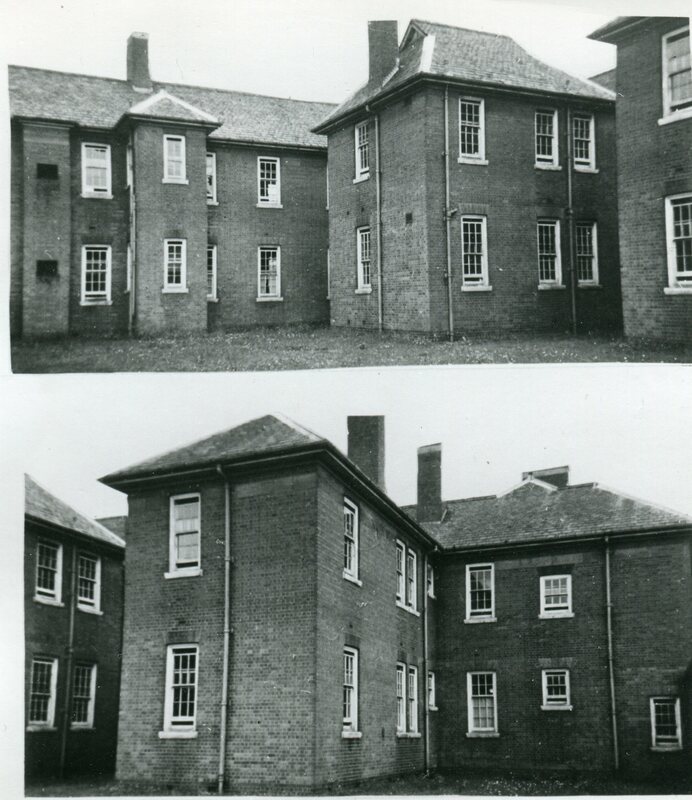 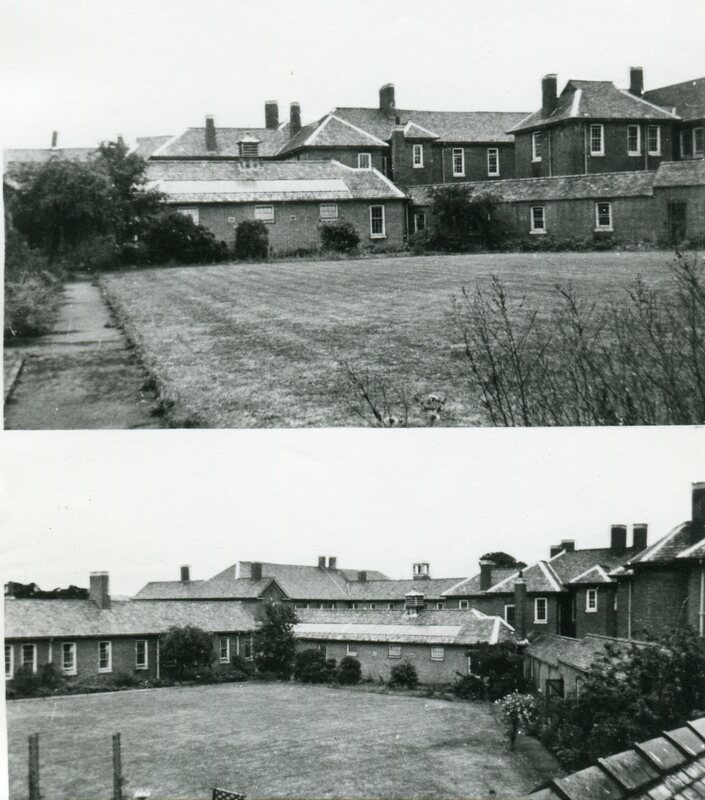 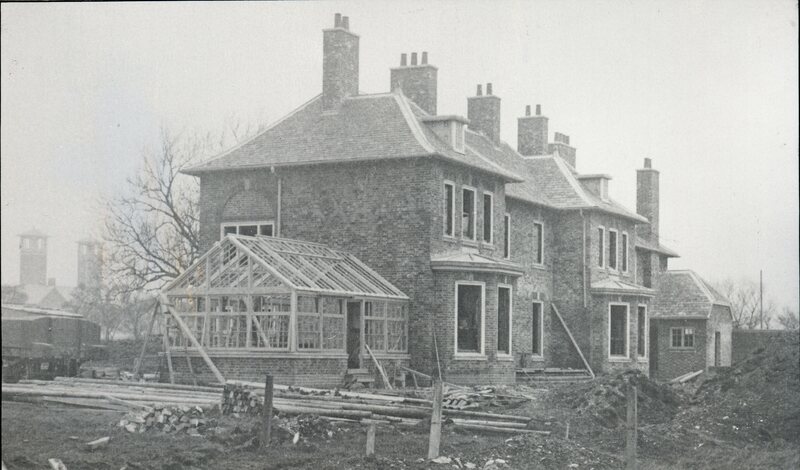 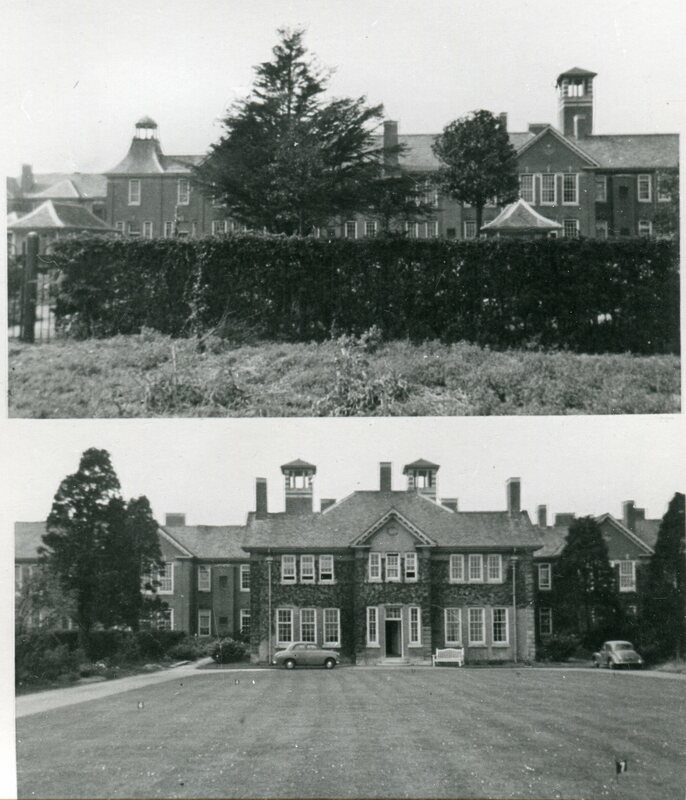 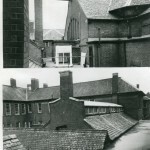 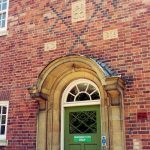 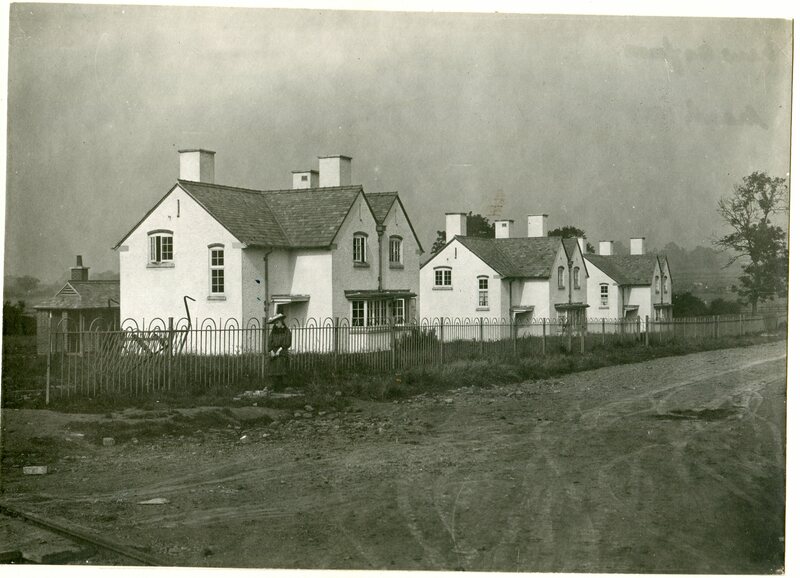 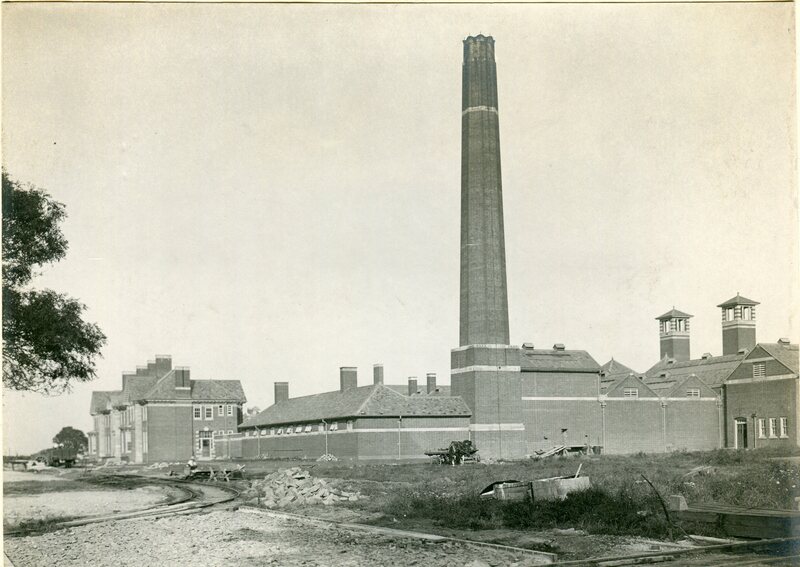 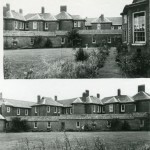 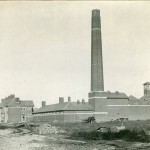 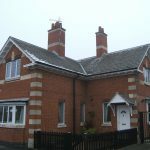 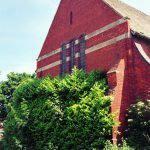 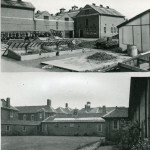 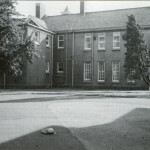 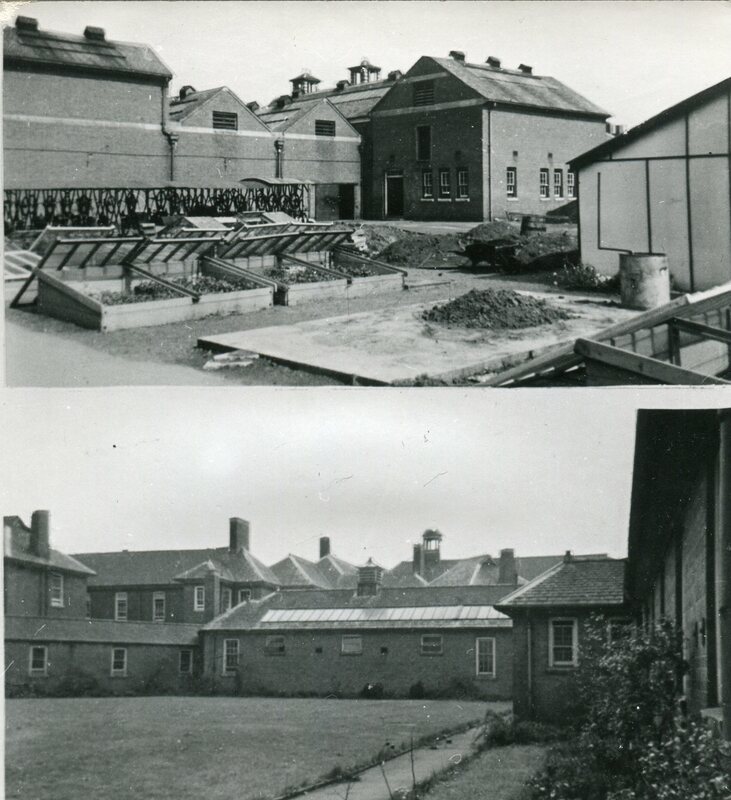 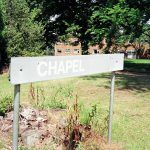 A local firm, Pick, Everard, Keay and Gimson were selected to design and build the new Asylum and the new Asylum was officially opened on the 1st of October, 1907, at a total cost of £241,278. 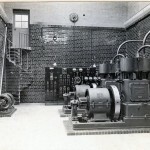 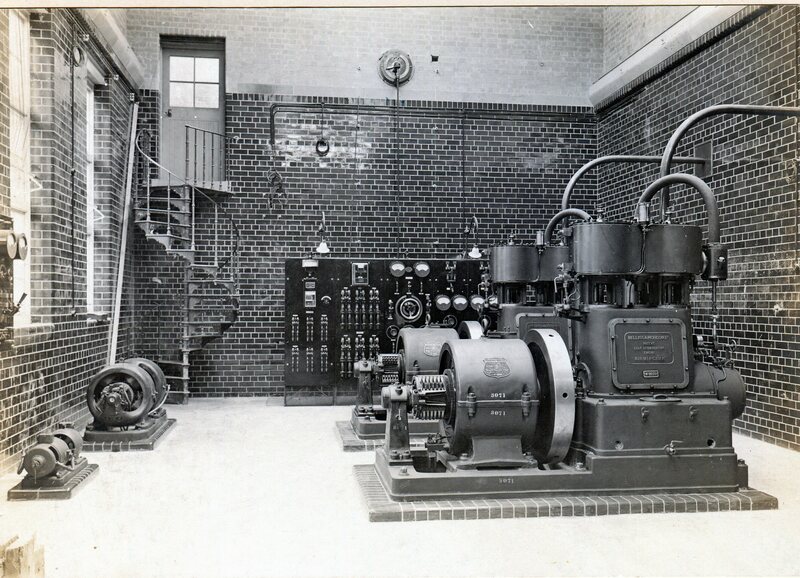 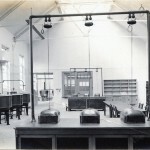 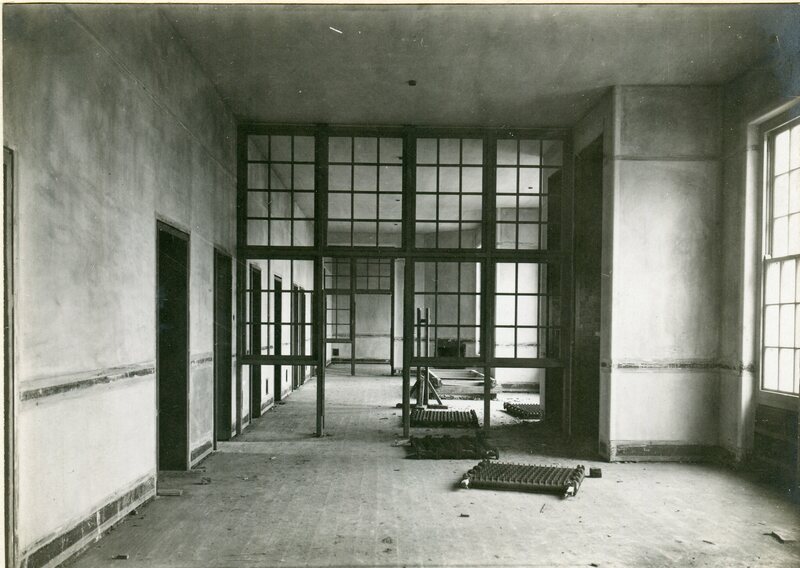 Due to the late running of the electrical installation the building was not occupied immediately. 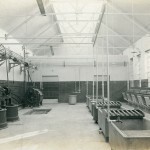 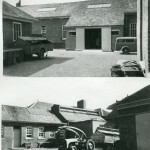 However, the farm was occupied at the same time as opening. 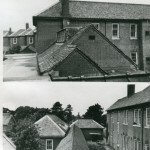 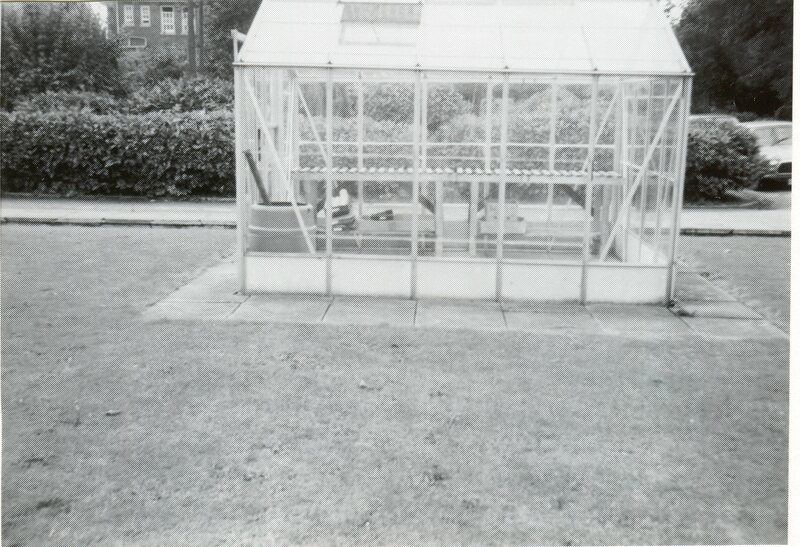 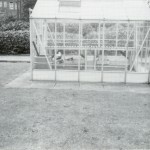 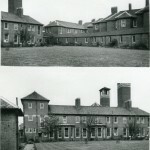 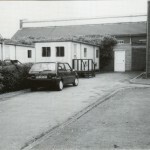 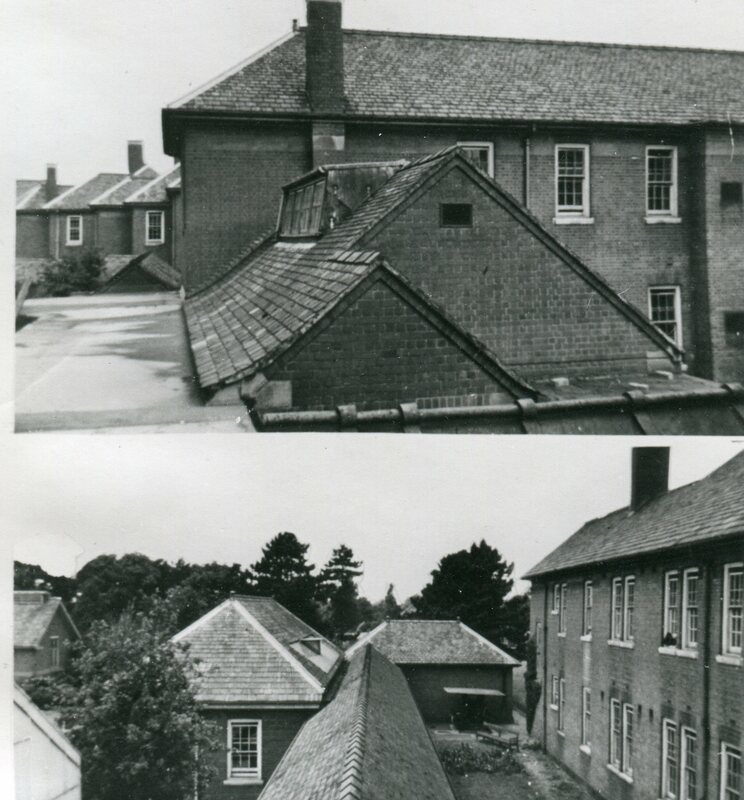 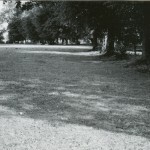 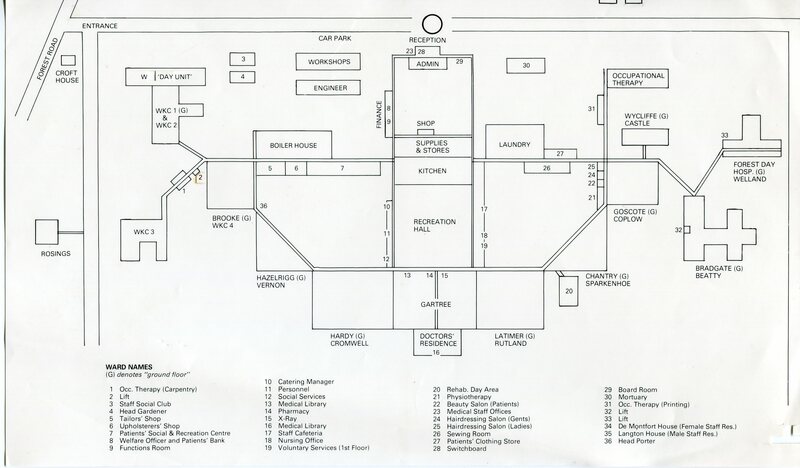 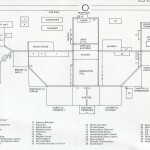 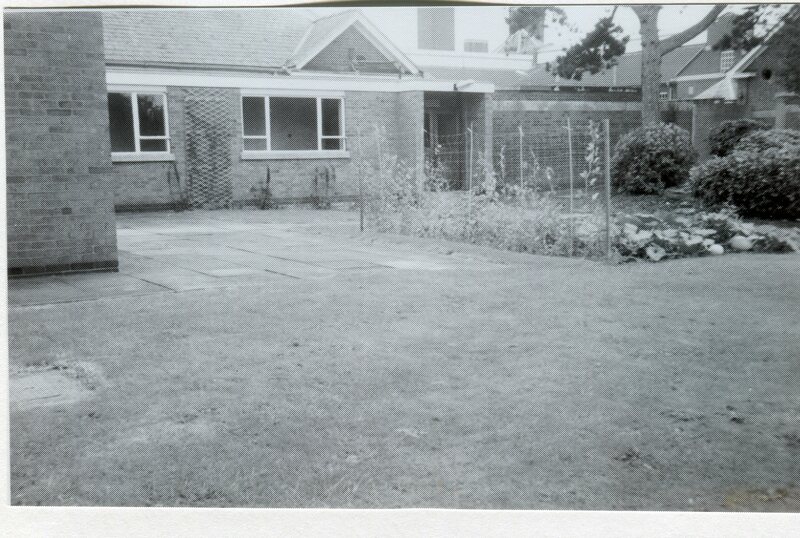 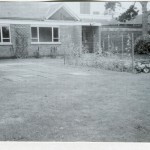 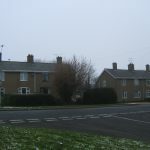 The building was laid out on the Compact Arrow arrangement, which was common at the time, alongside a comprehensive farm and grounds. 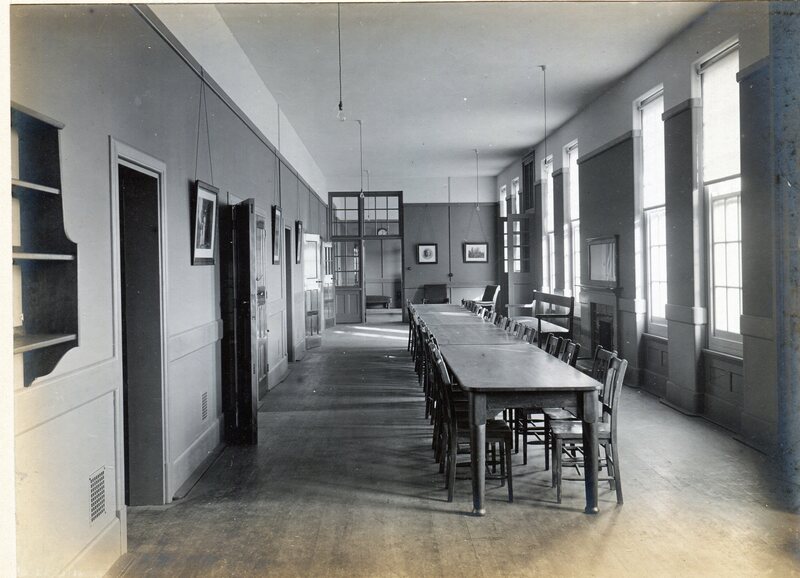 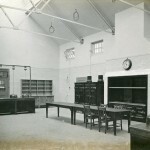 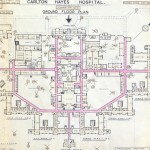 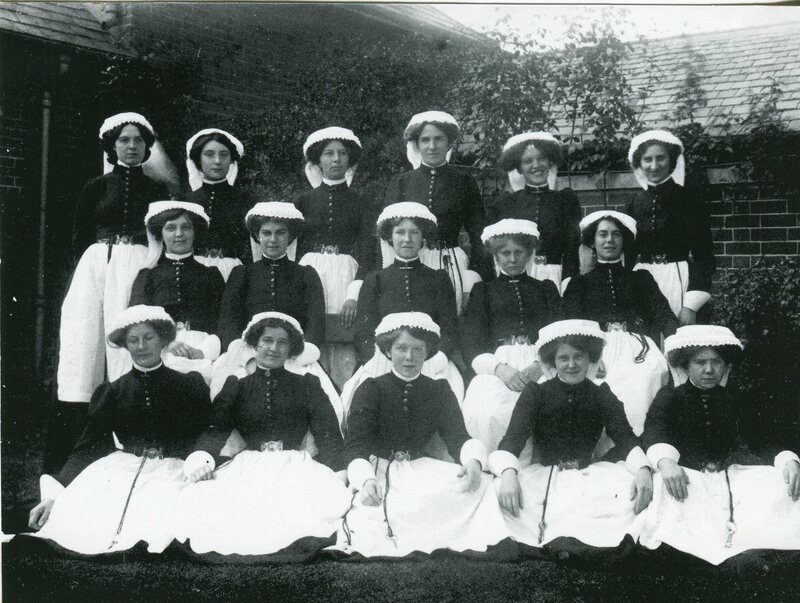 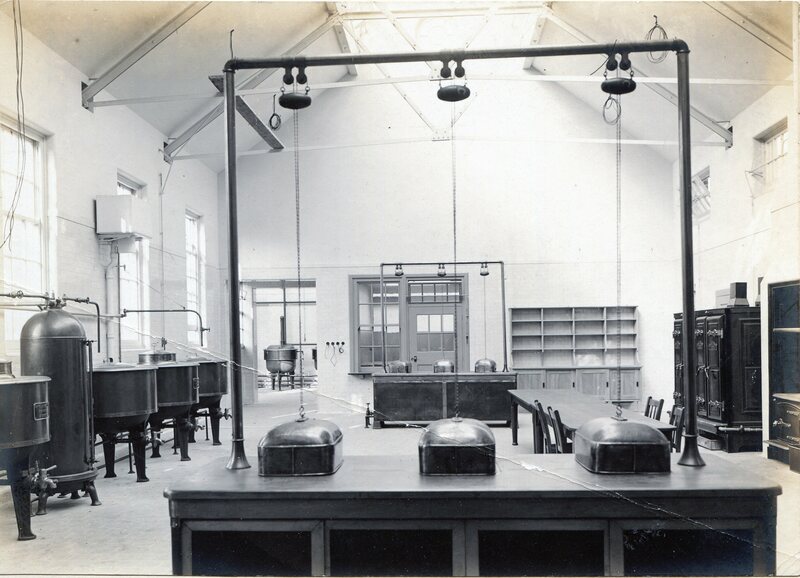 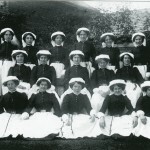 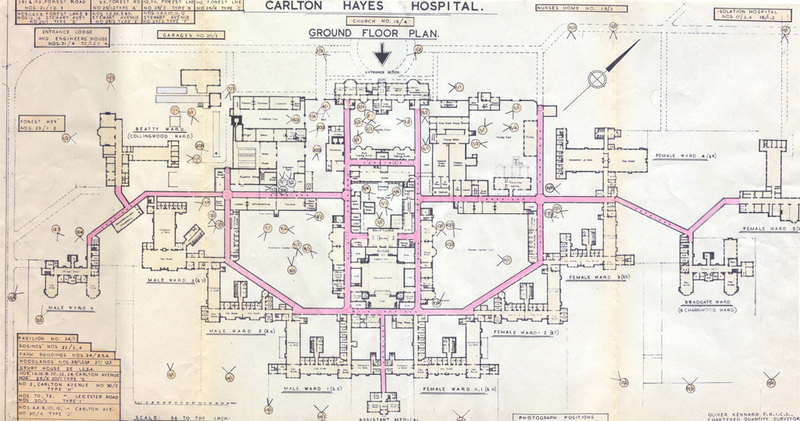 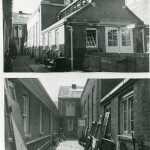 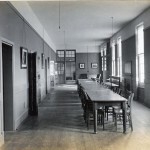 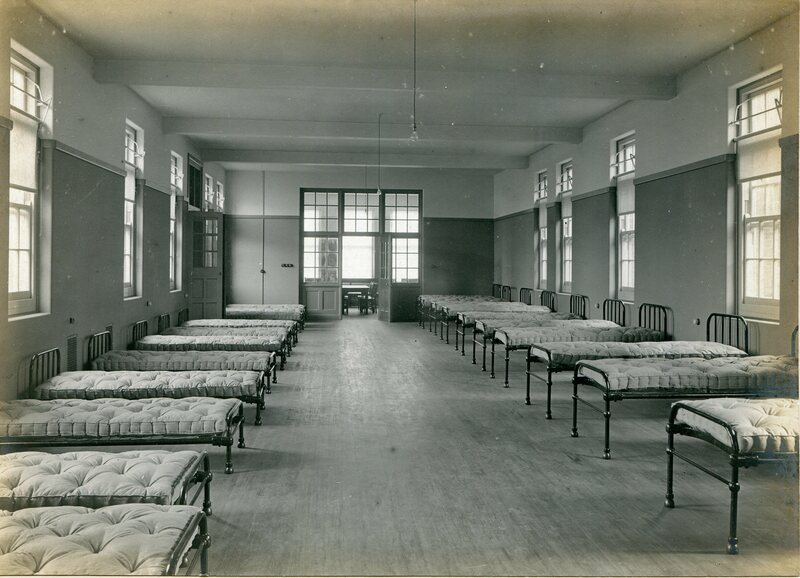 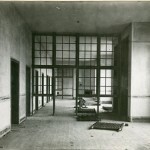 In February and March of 1908 the first patients were transferred to the new buildings, with charity cases following on a few months later. 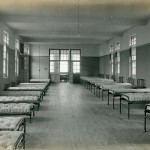 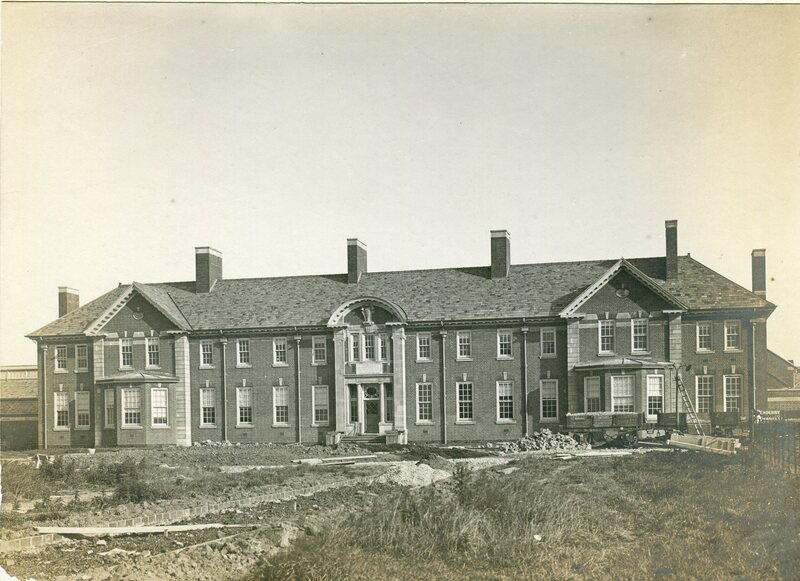 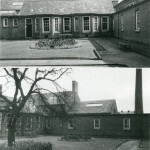 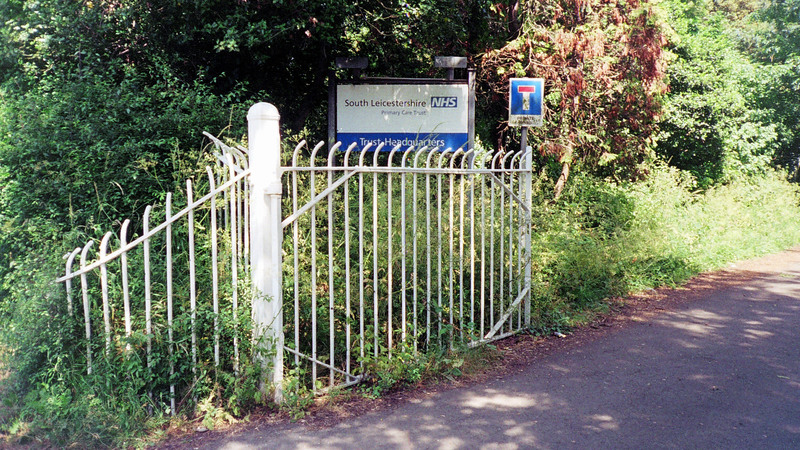 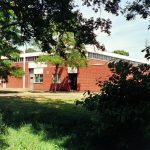 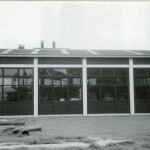 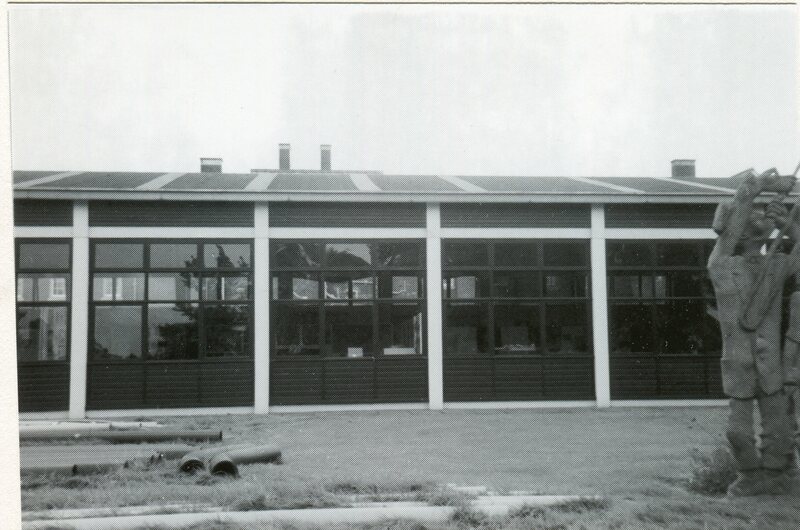 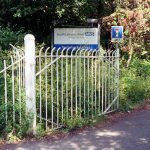 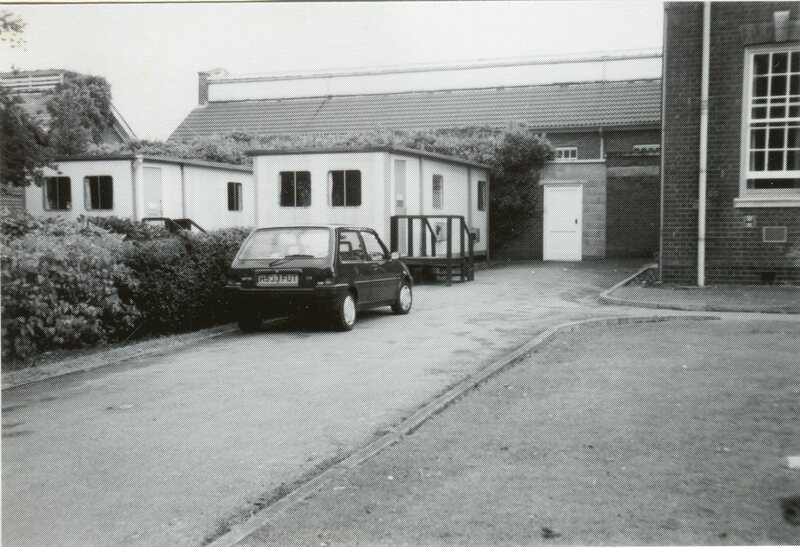 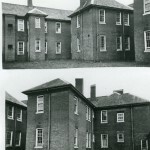 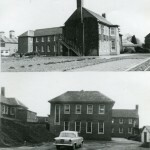 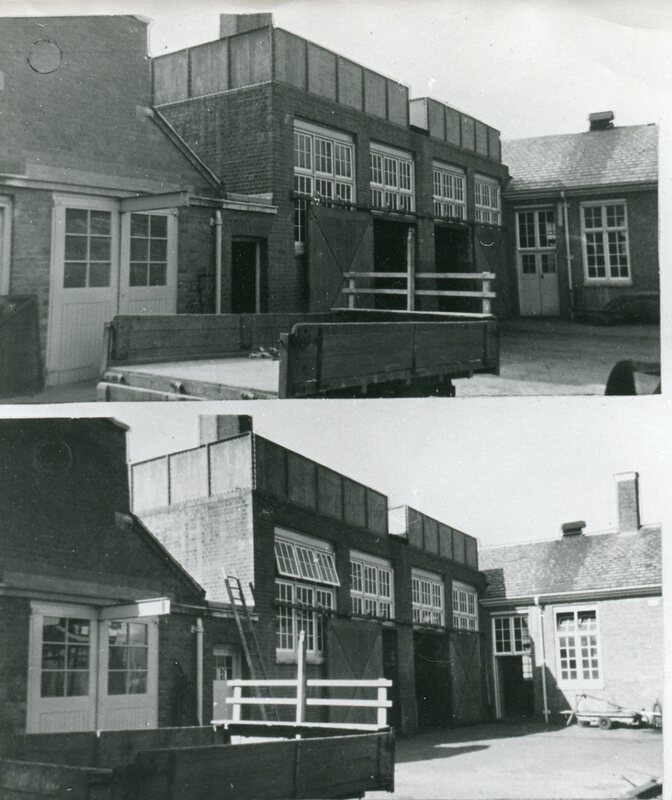 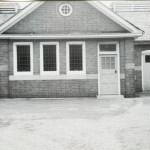 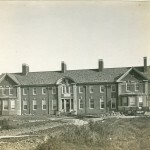 Approximately 900 patients in total were moved over to the new complex; the population remained relatively stable throughout its operating years.